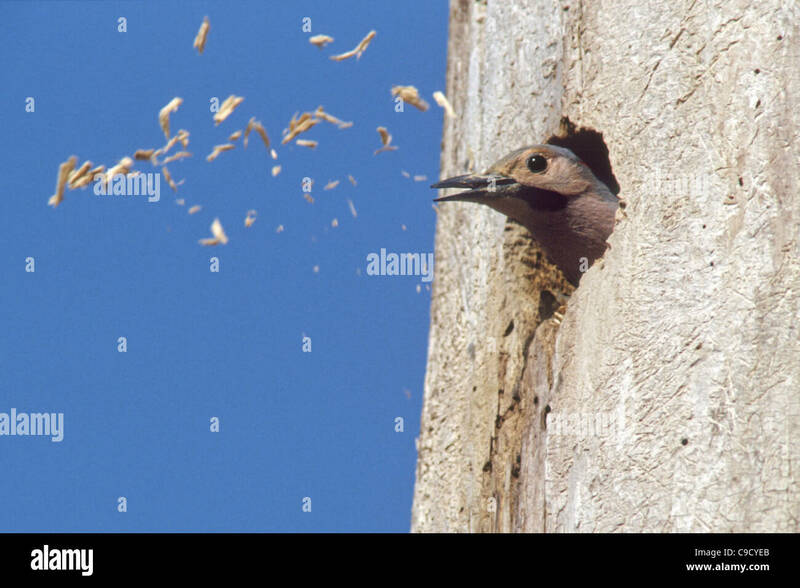 Cinnamon-colored Black Bear excavating cavity nest of woodpeckers (Northern Flicker). 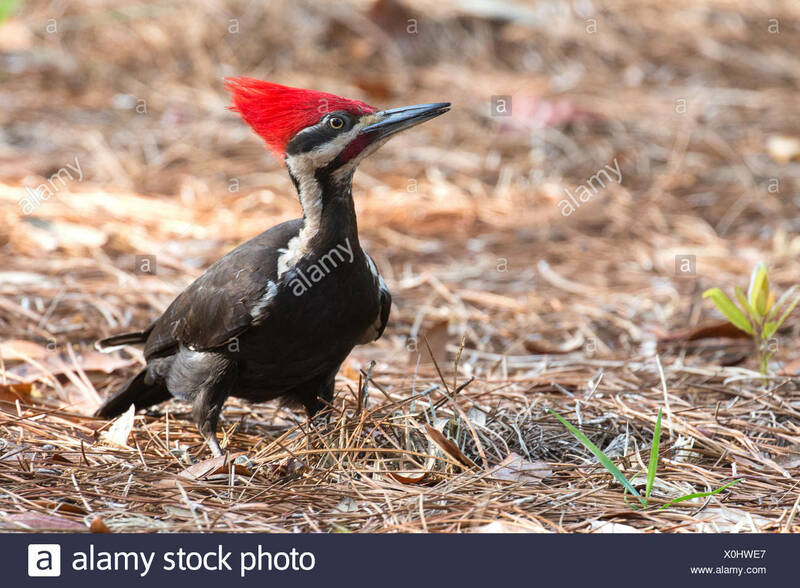 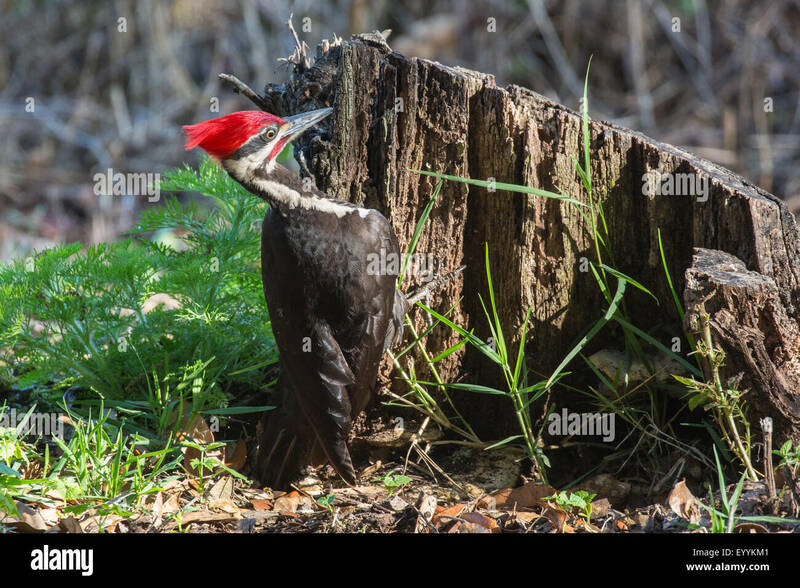 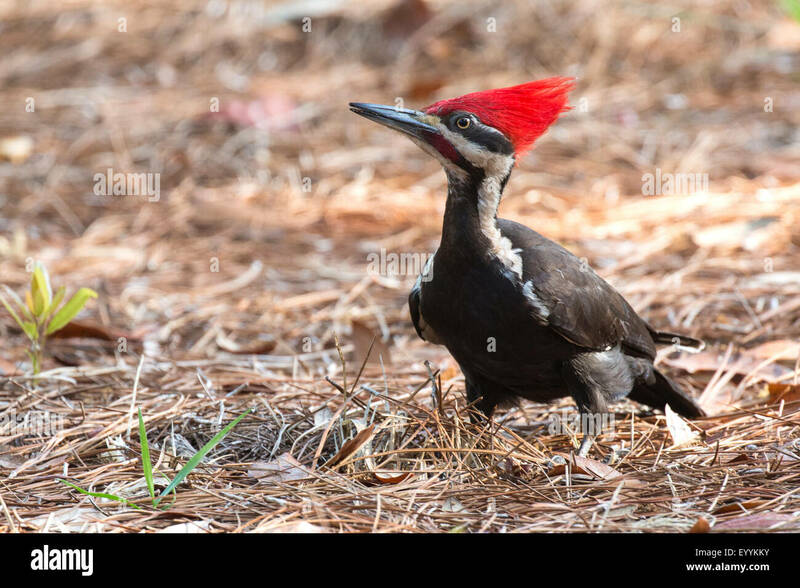 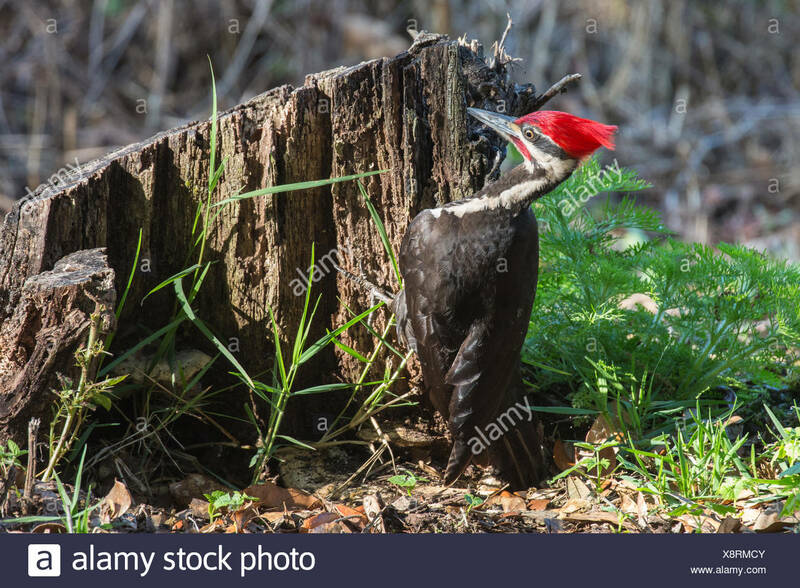 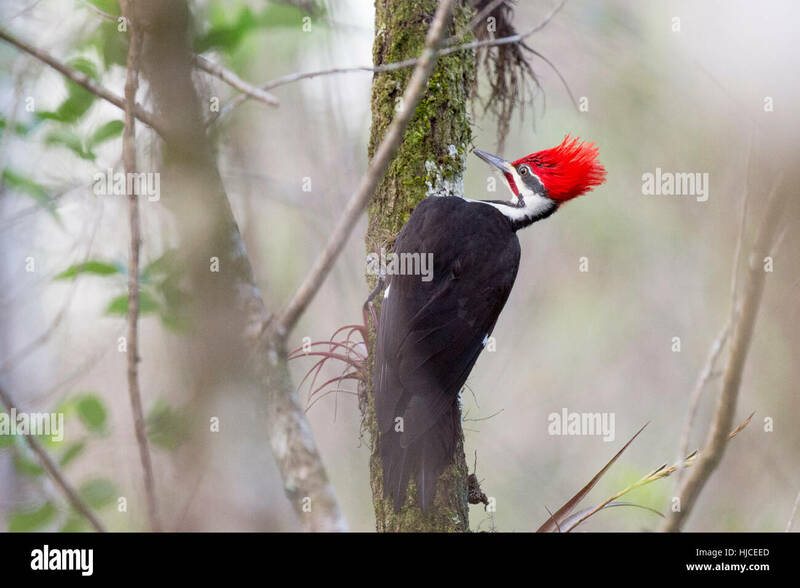 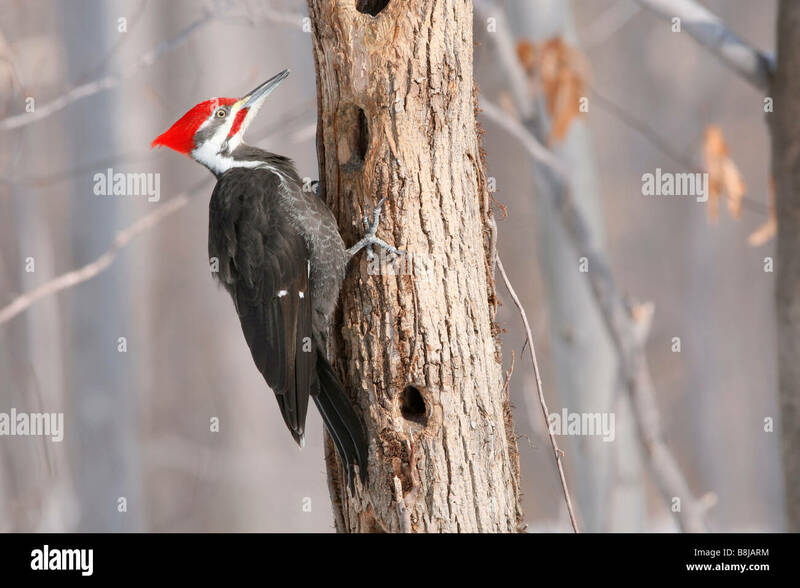 A large Pileated Woodpecker searches for food on a moss covered tree trunk with its bright red head feathers standing up. 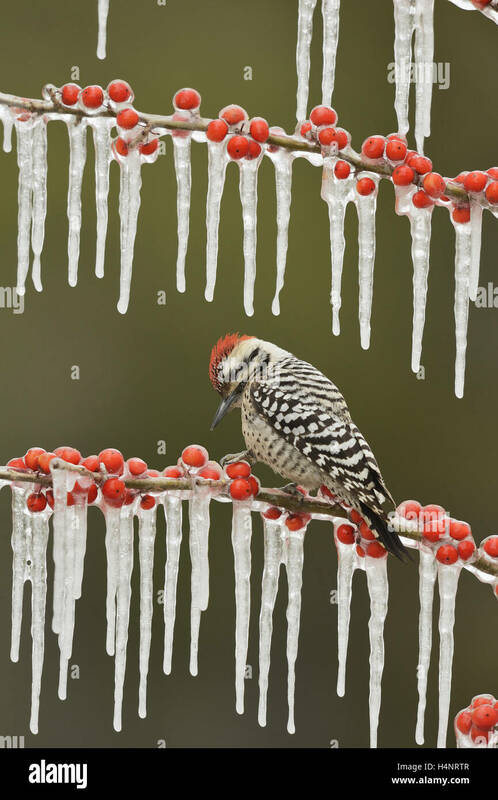 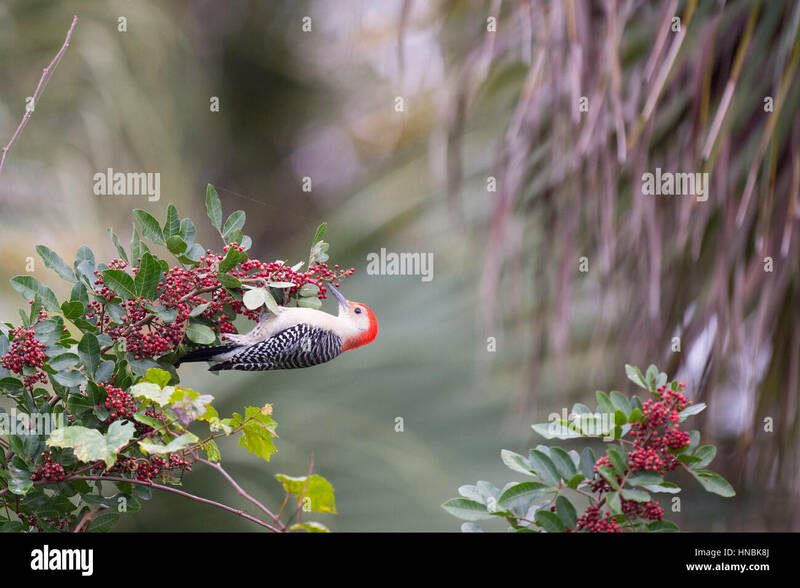 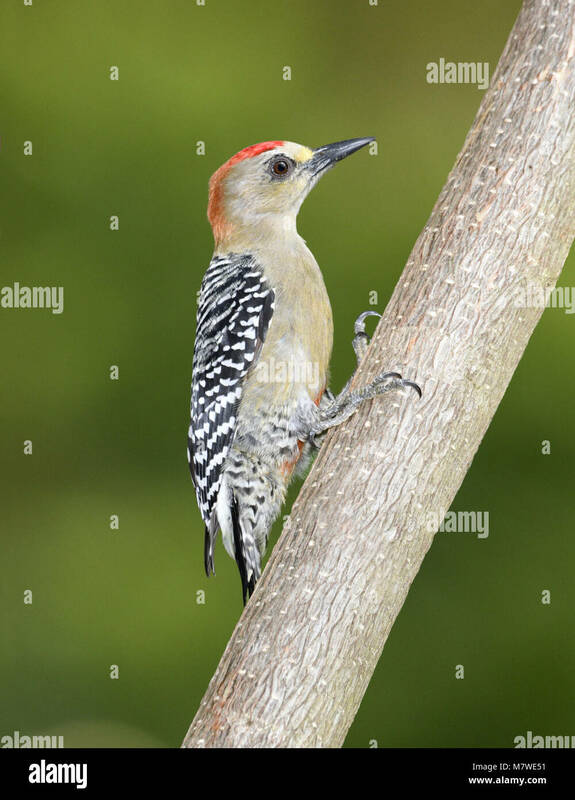 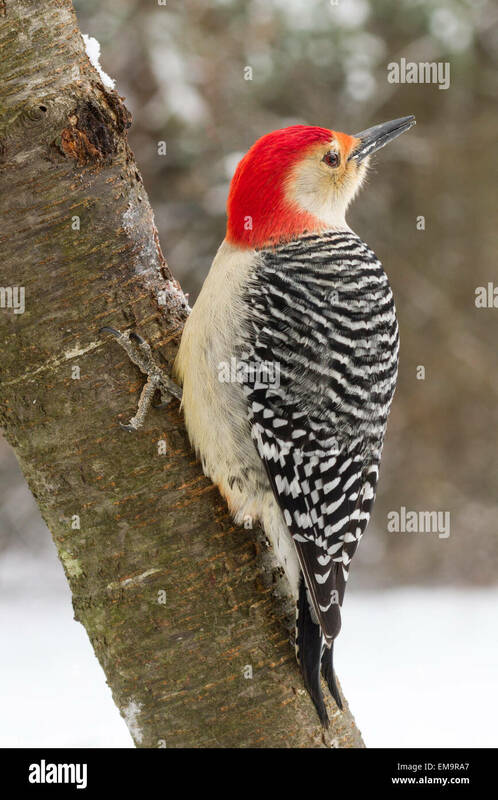 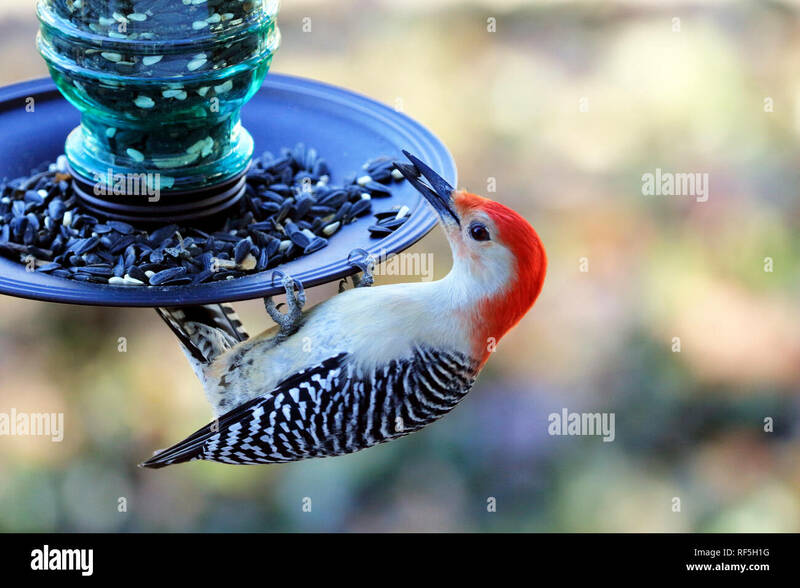 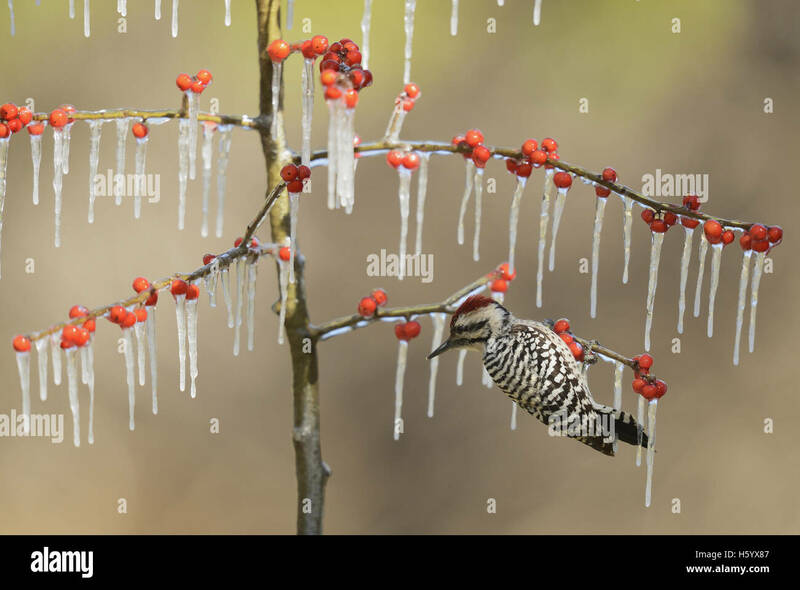 A Red-bellied Woodpecker hangs from a branch covered in red berries in soft overcast light. 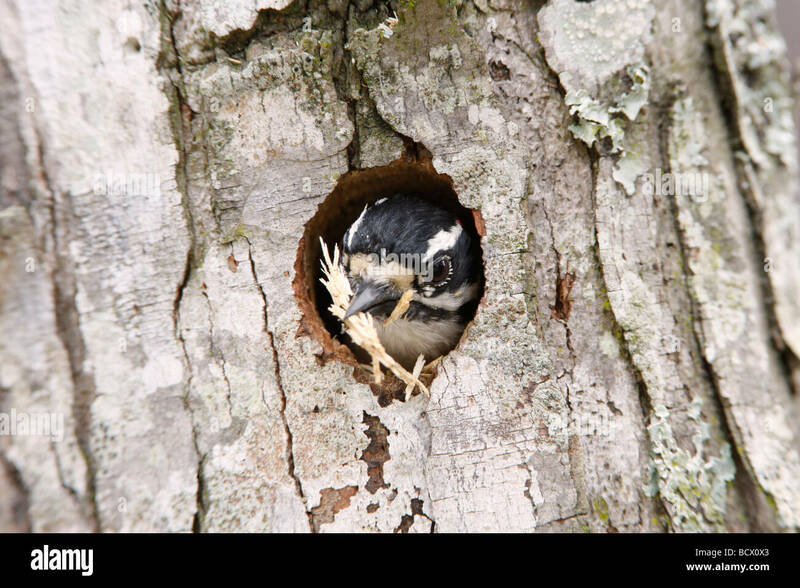 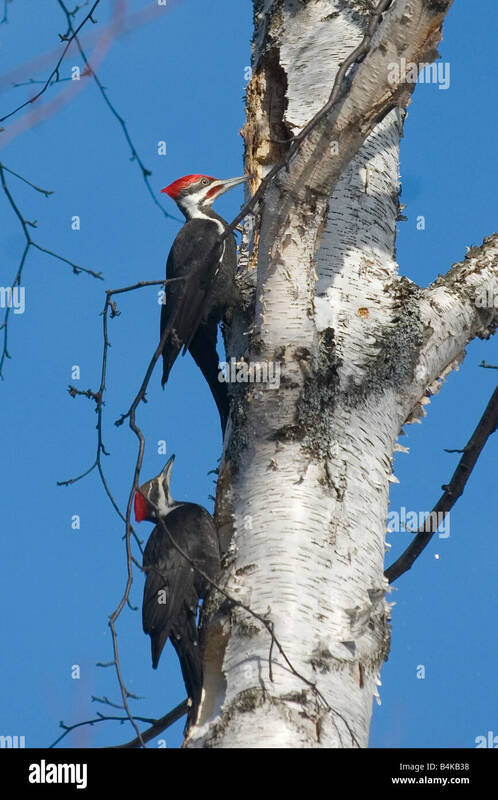 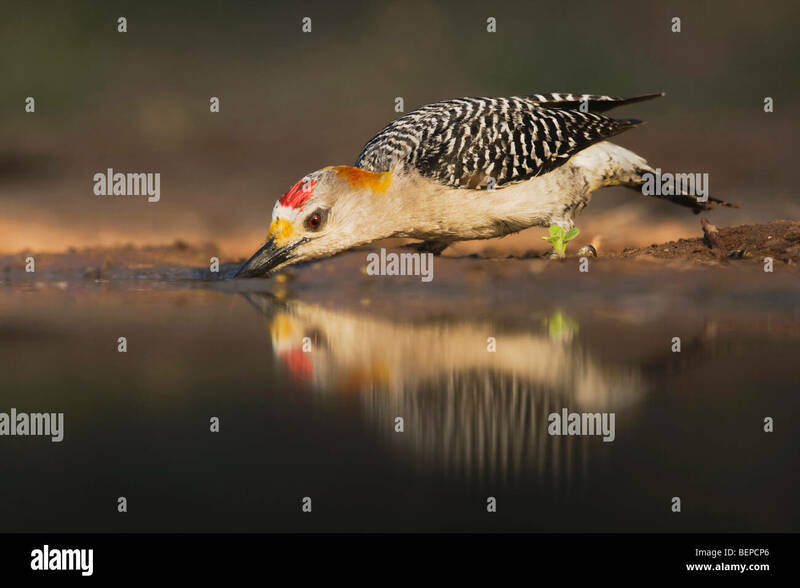 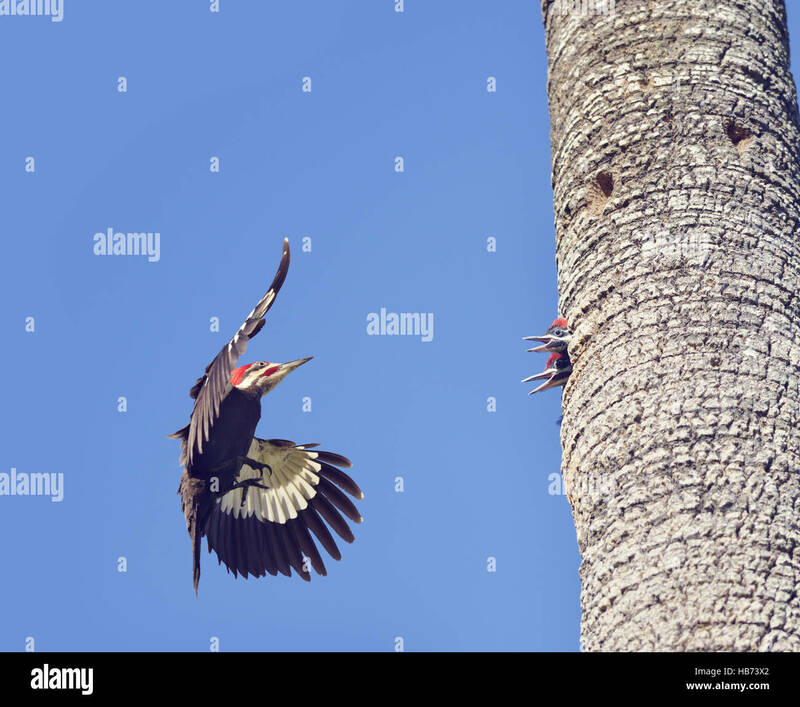 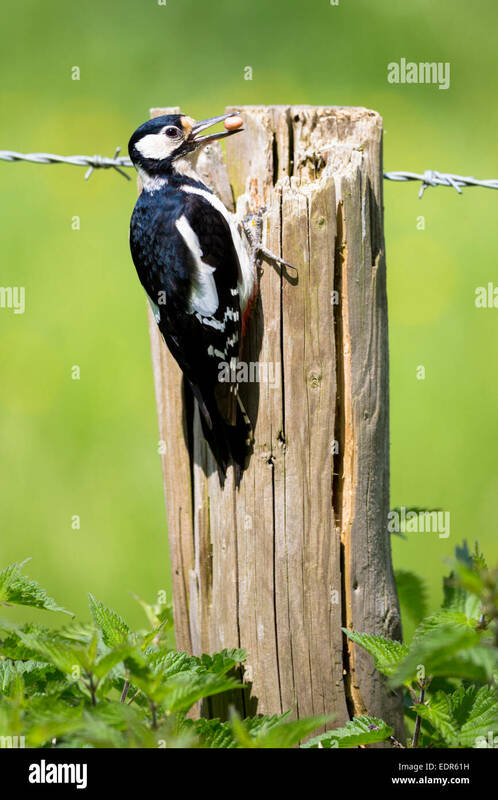 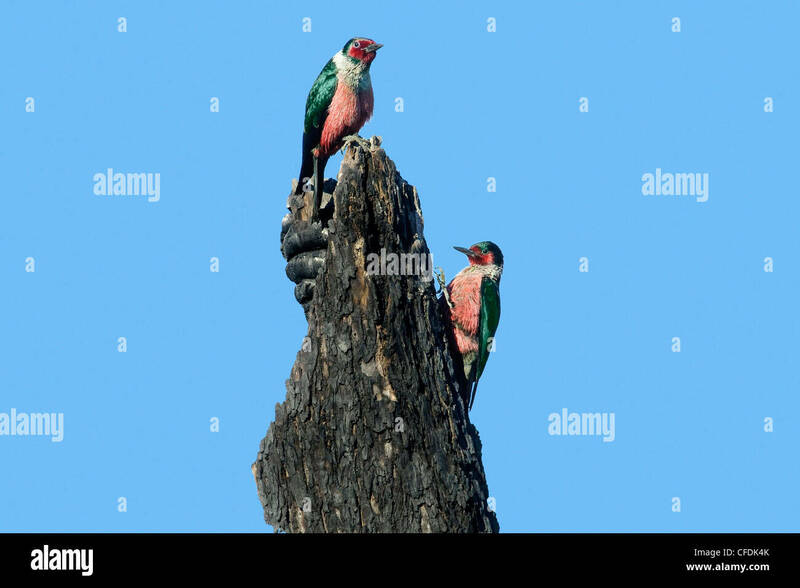 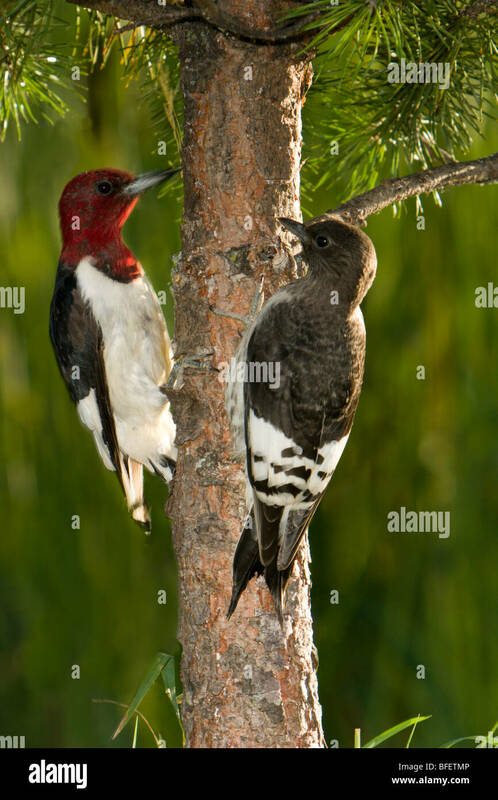 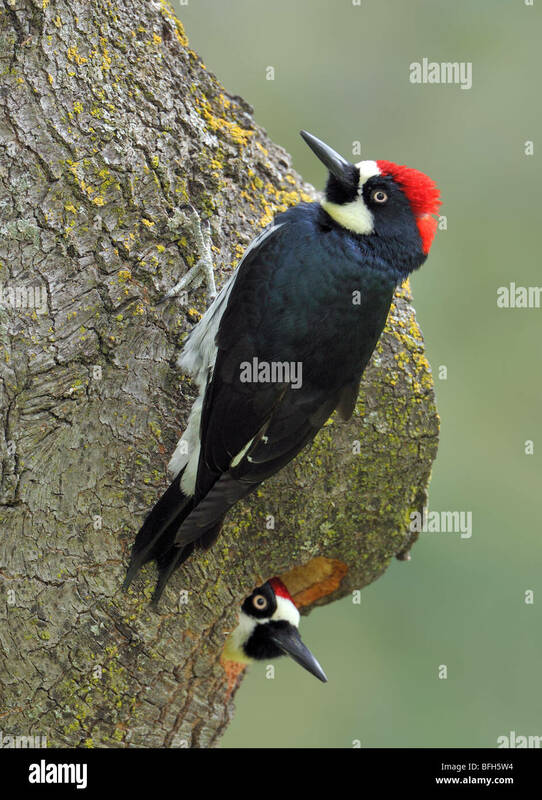 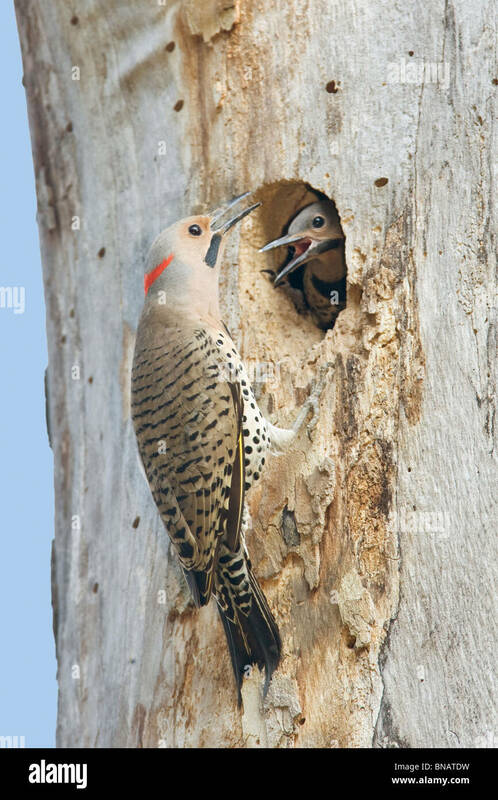 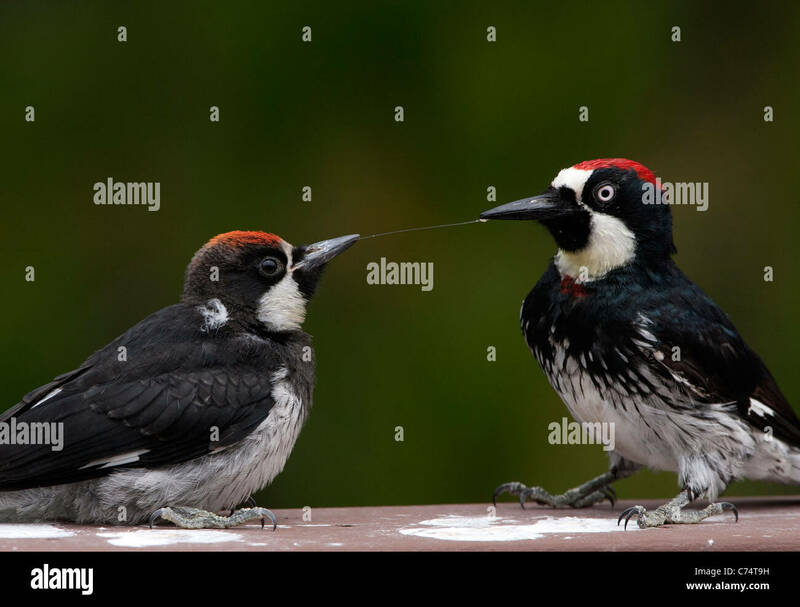 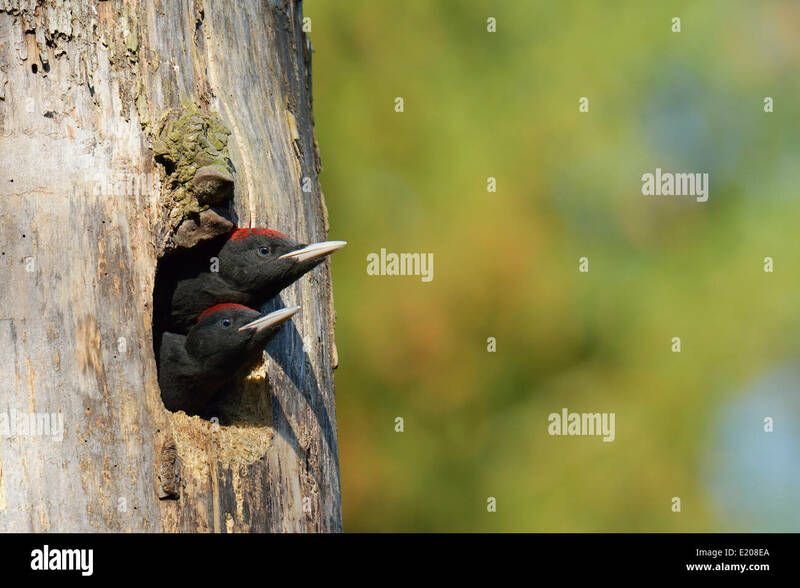 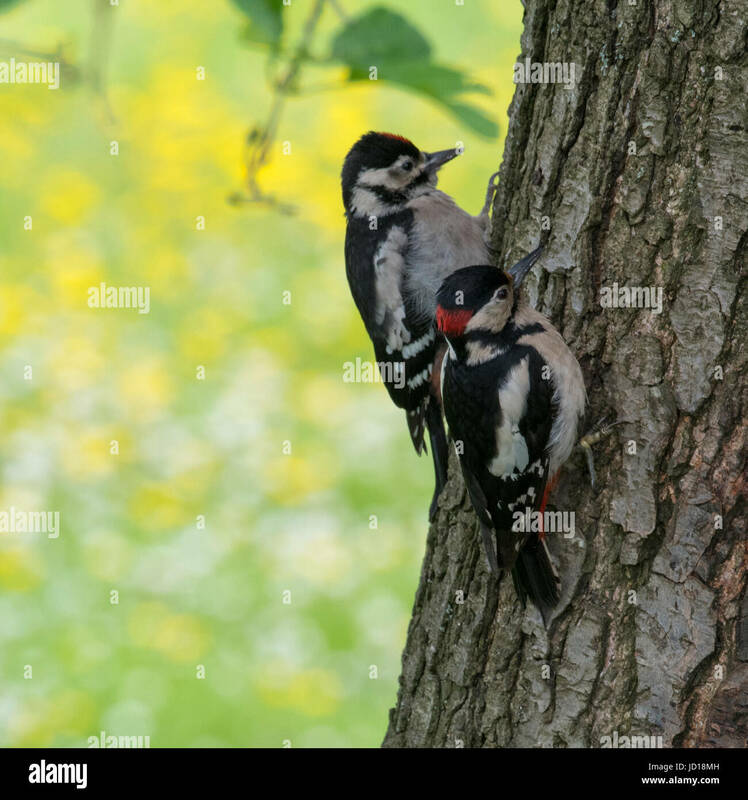 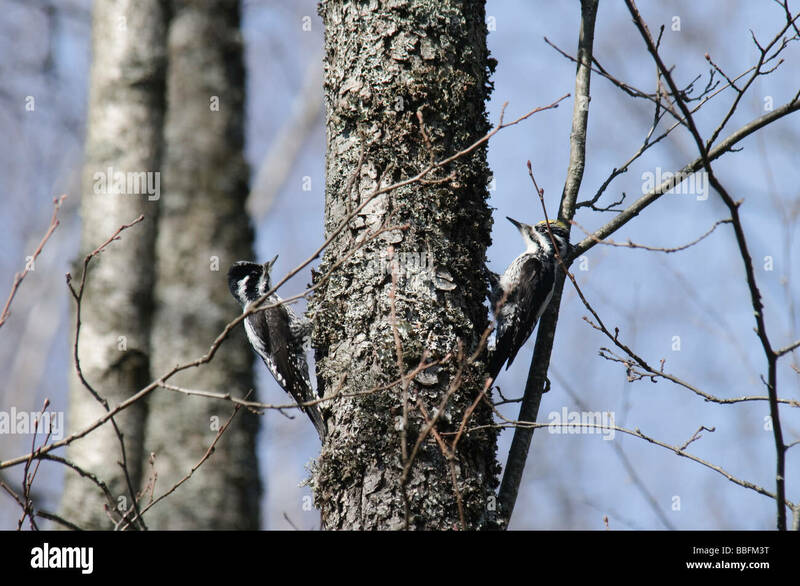 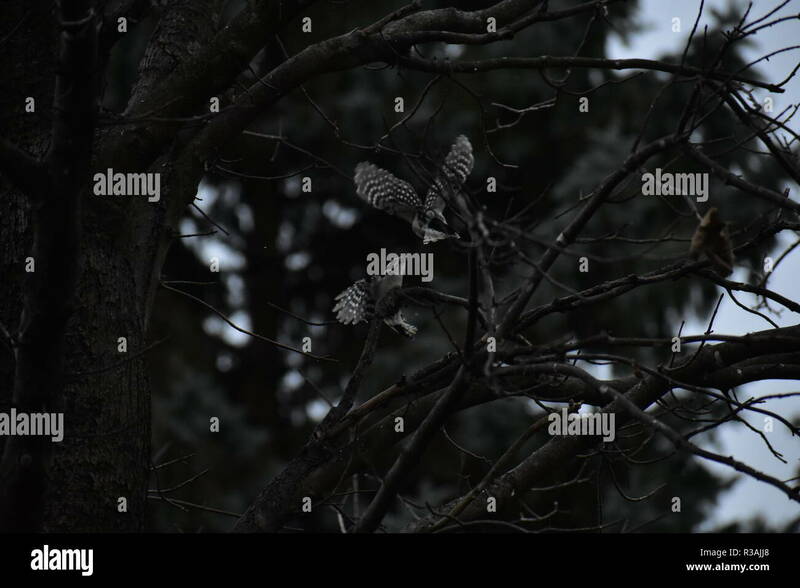 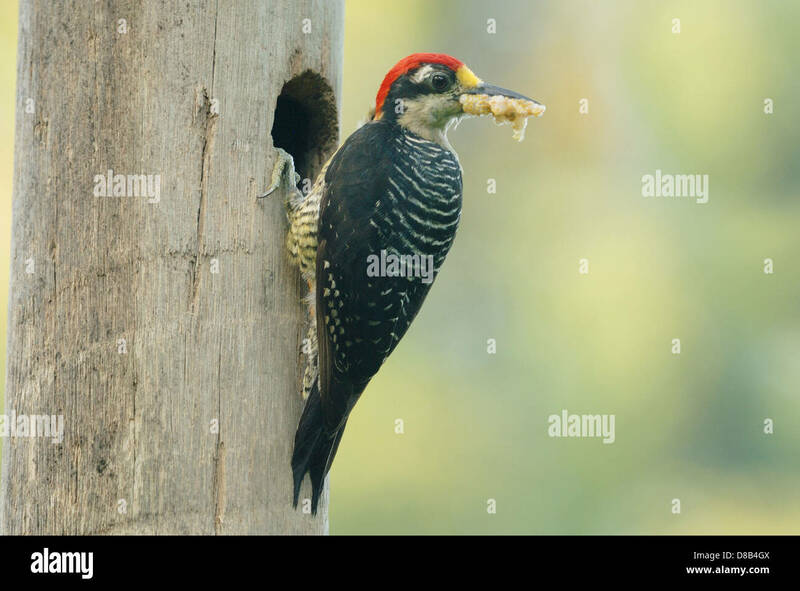 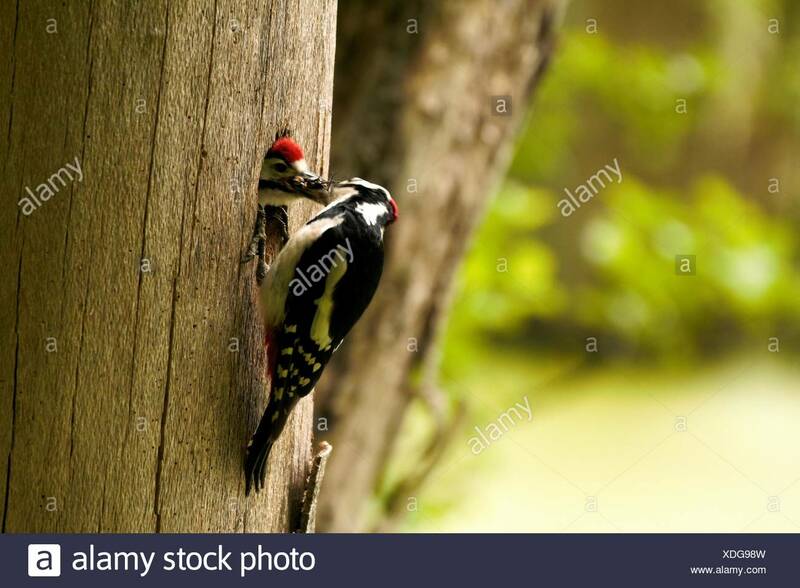 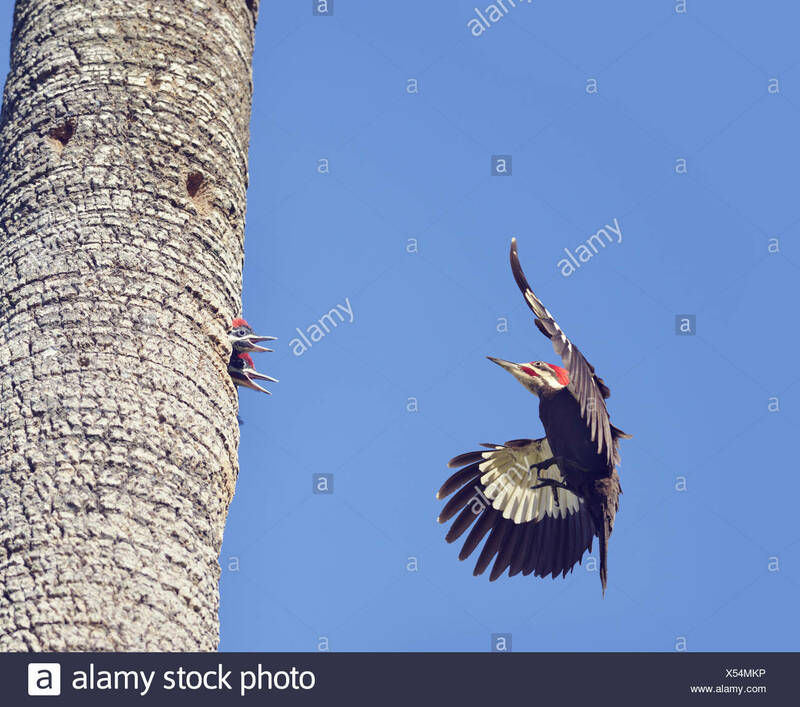 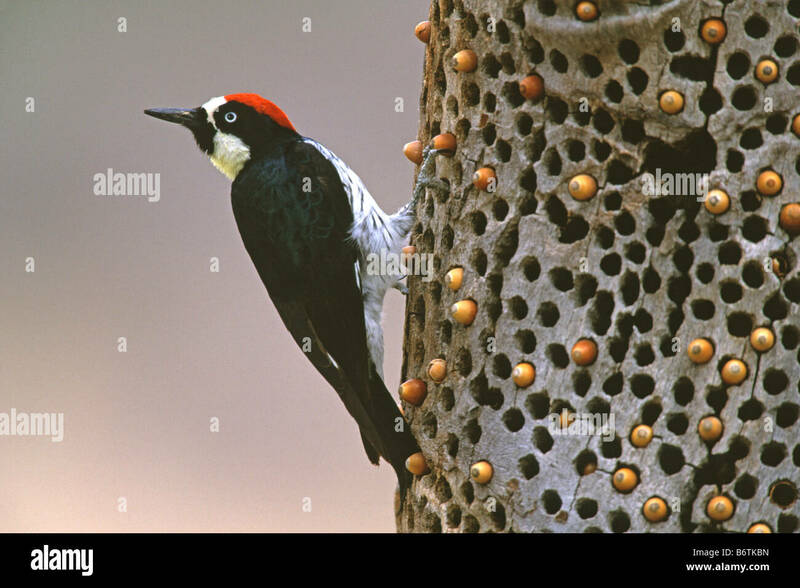 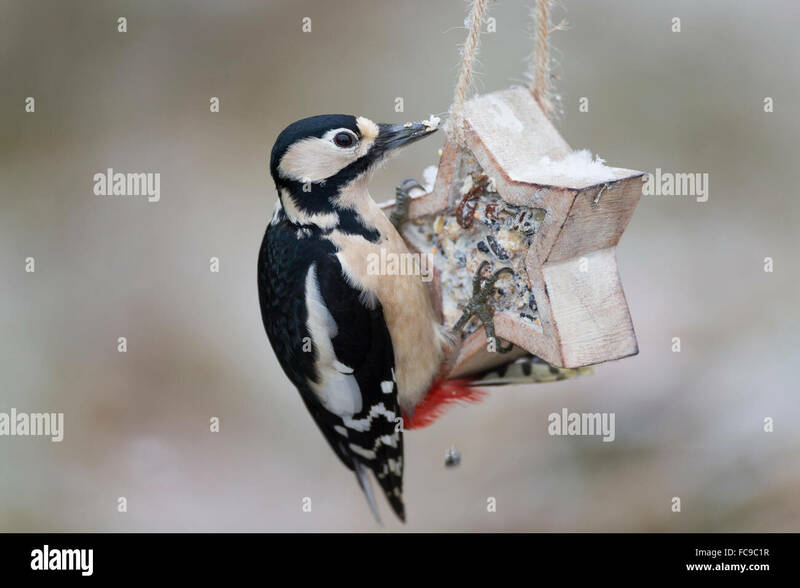 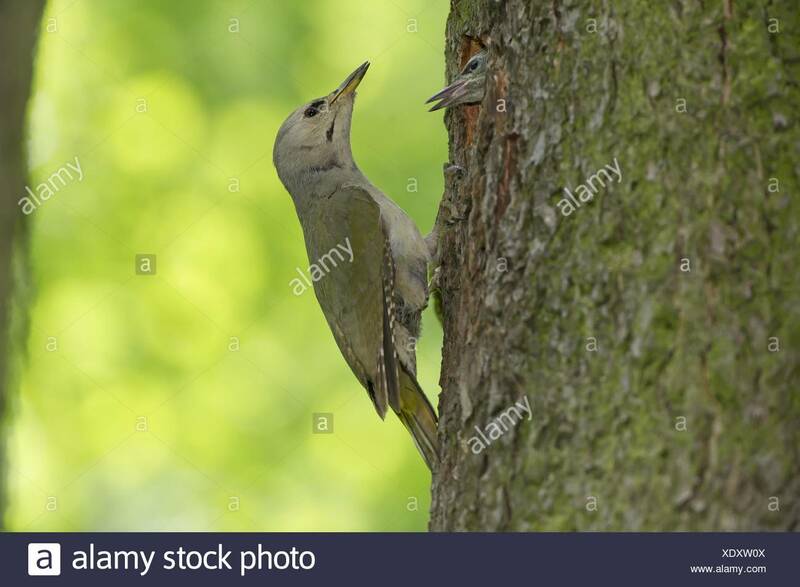 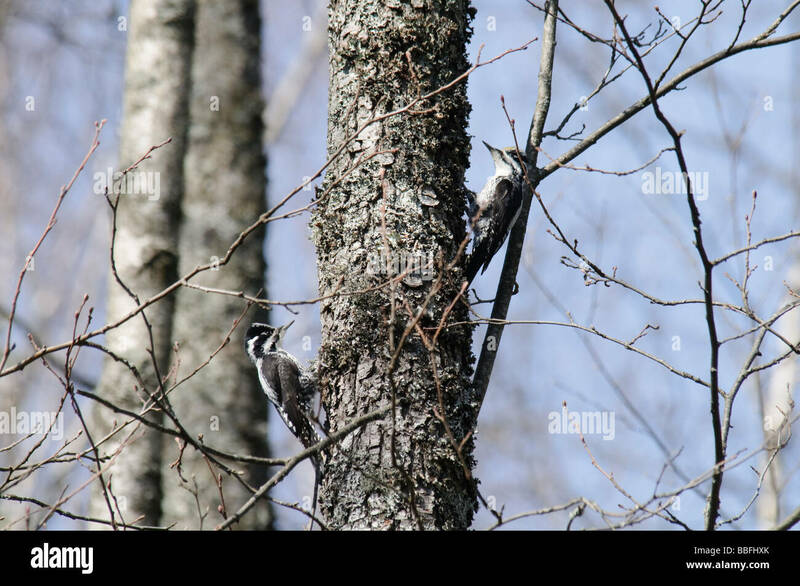 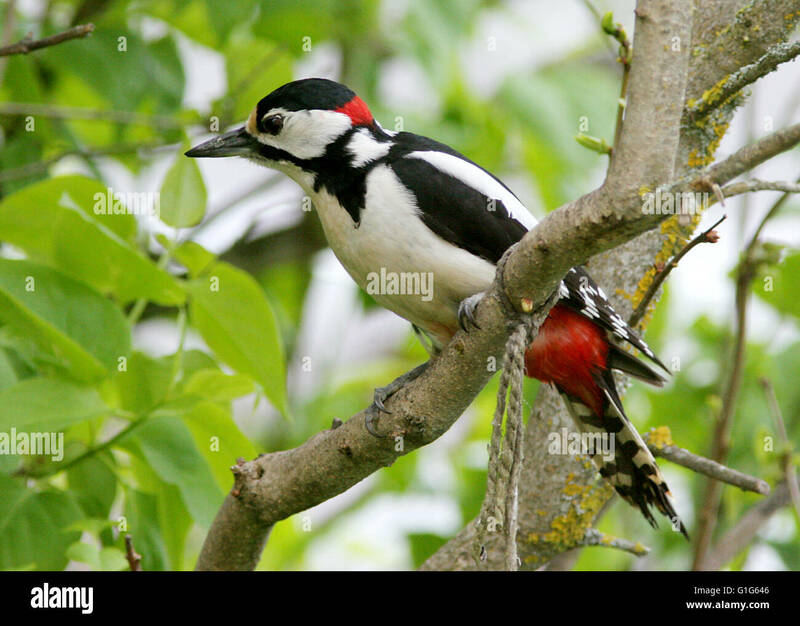 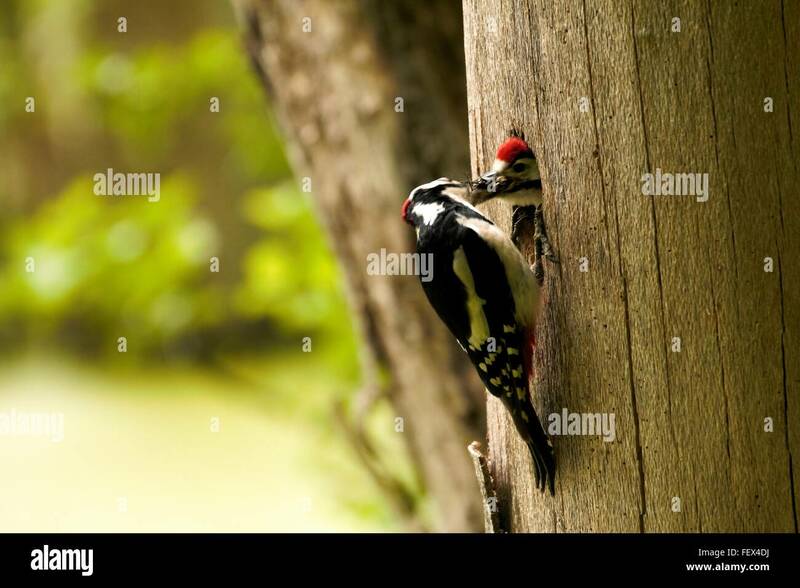 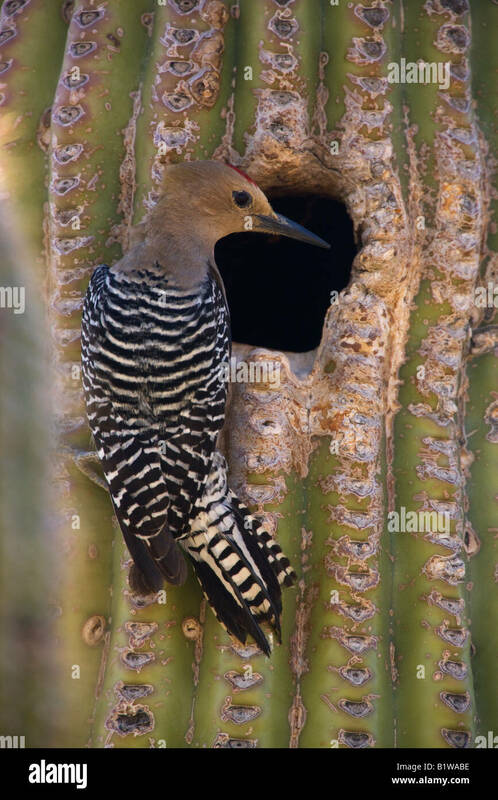 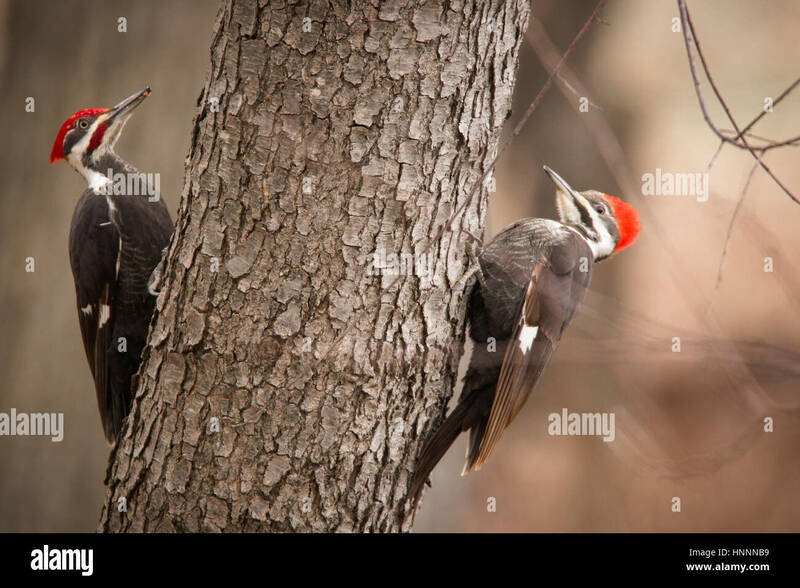 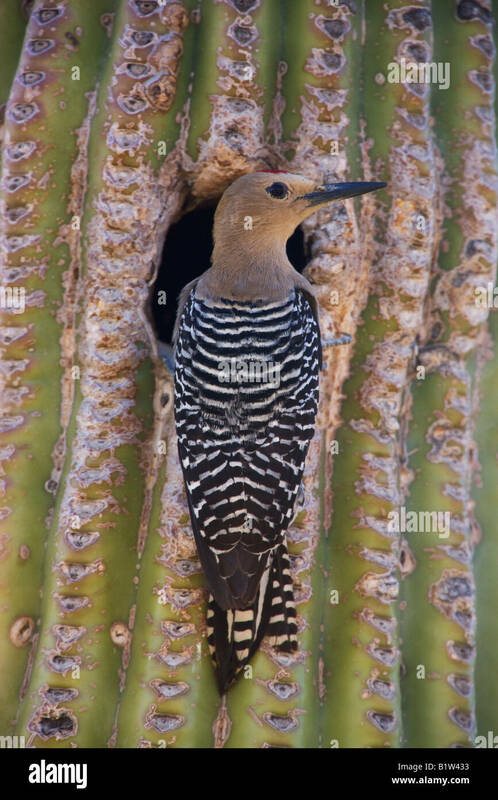 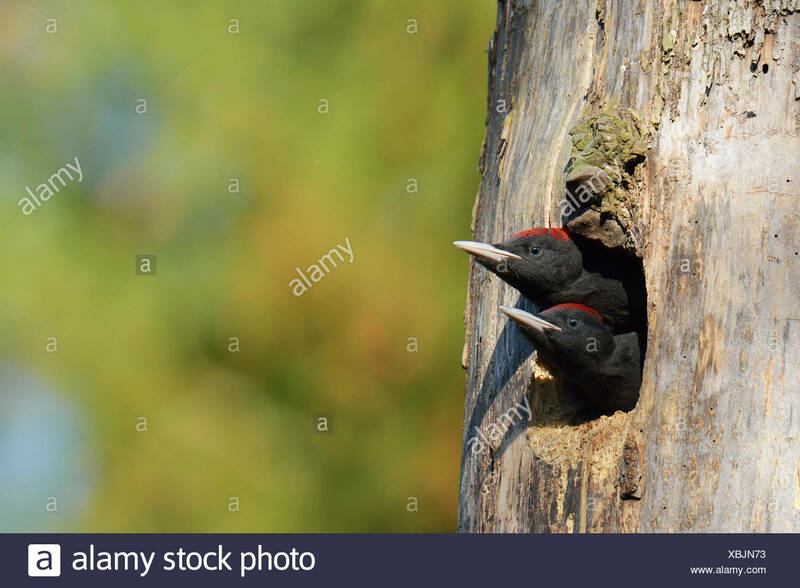 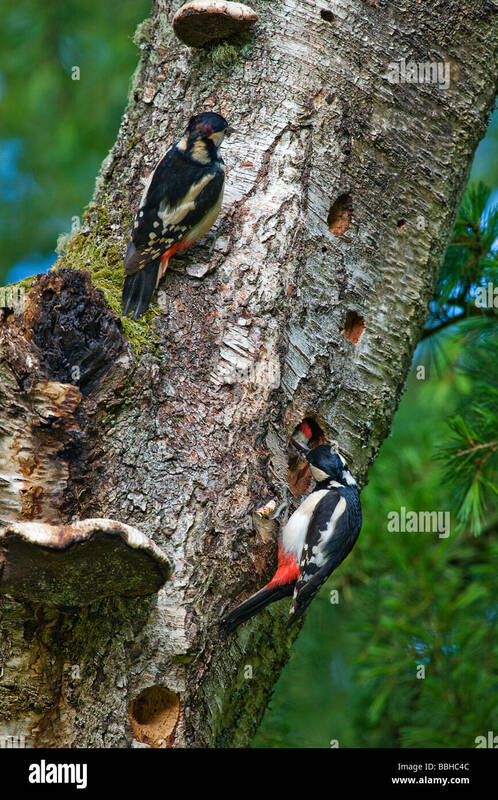 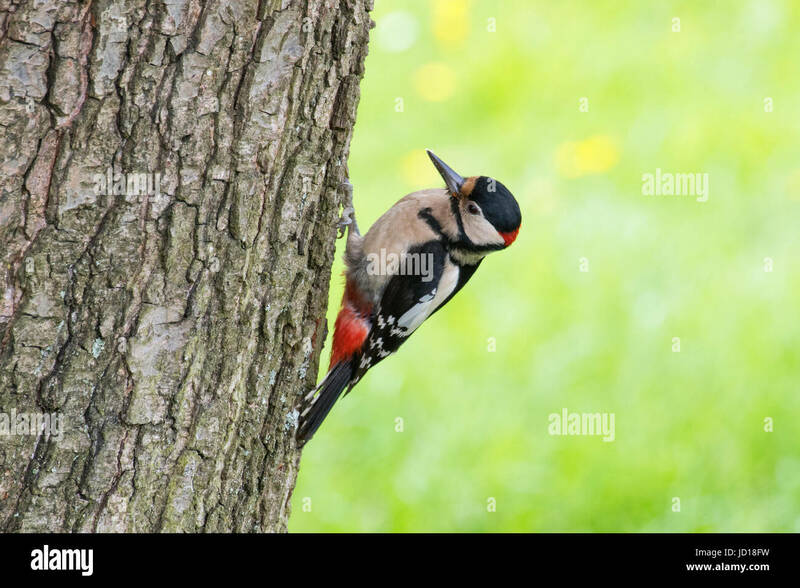 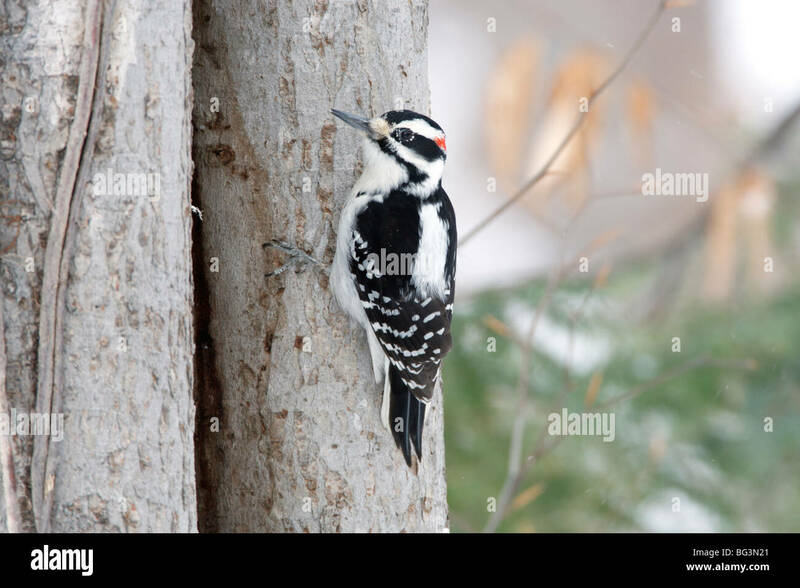 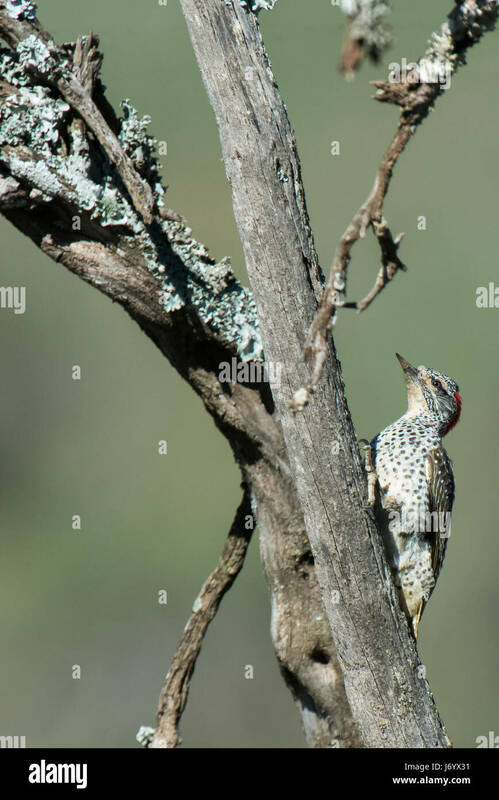 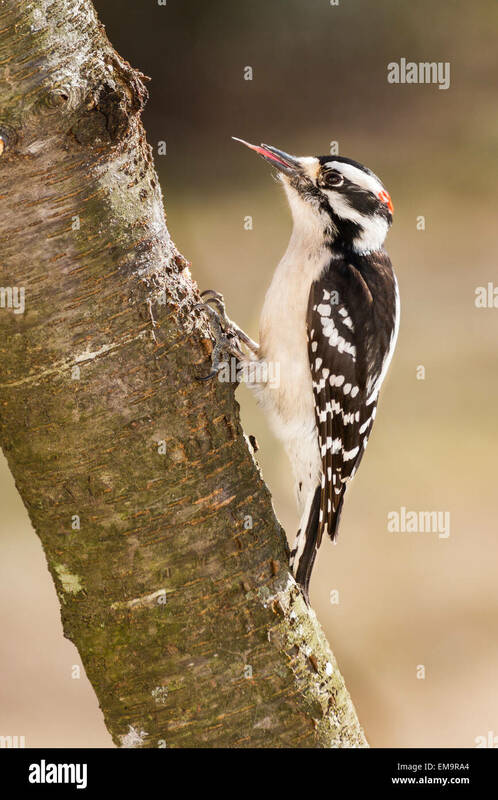 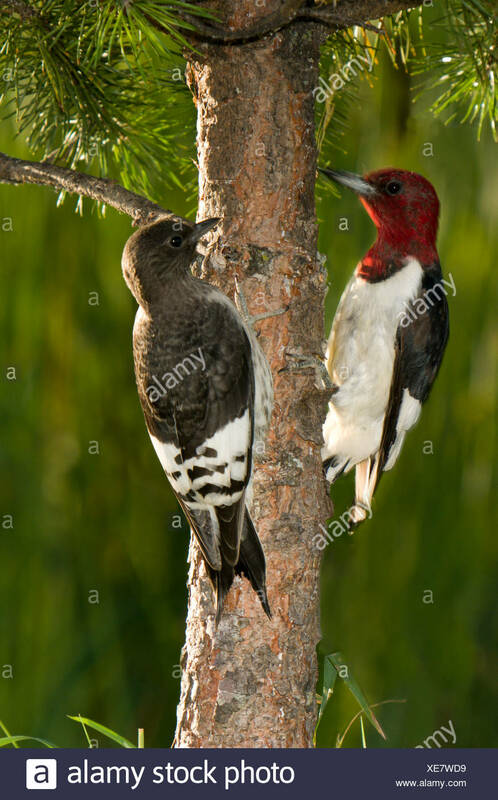 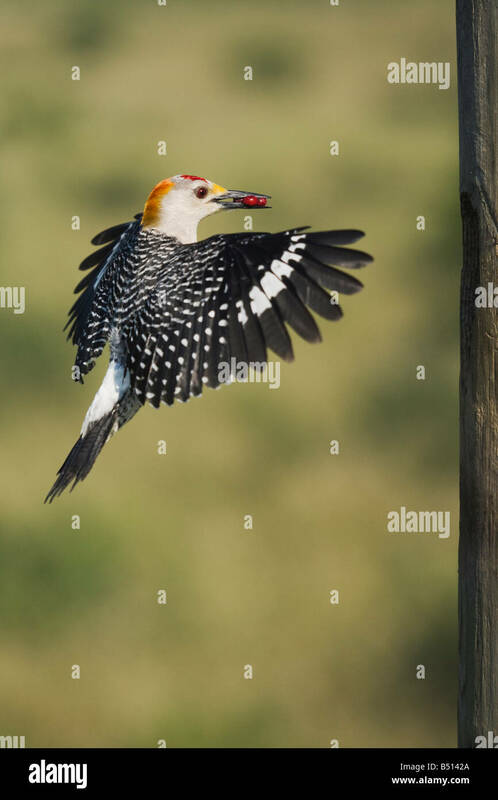 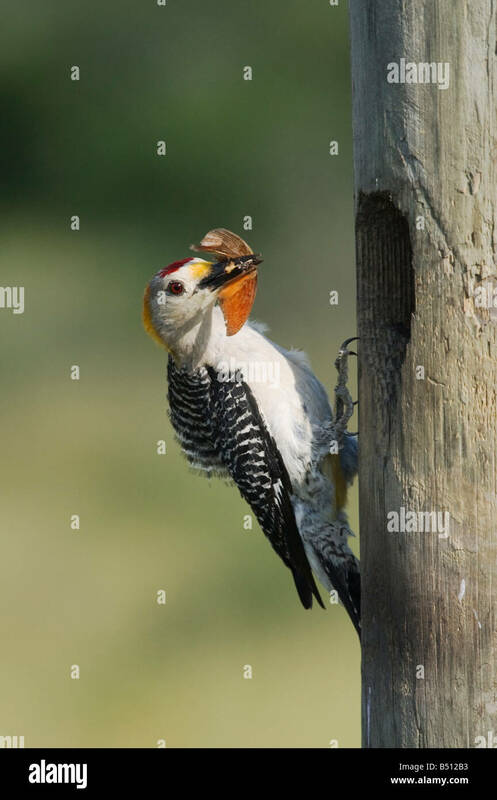 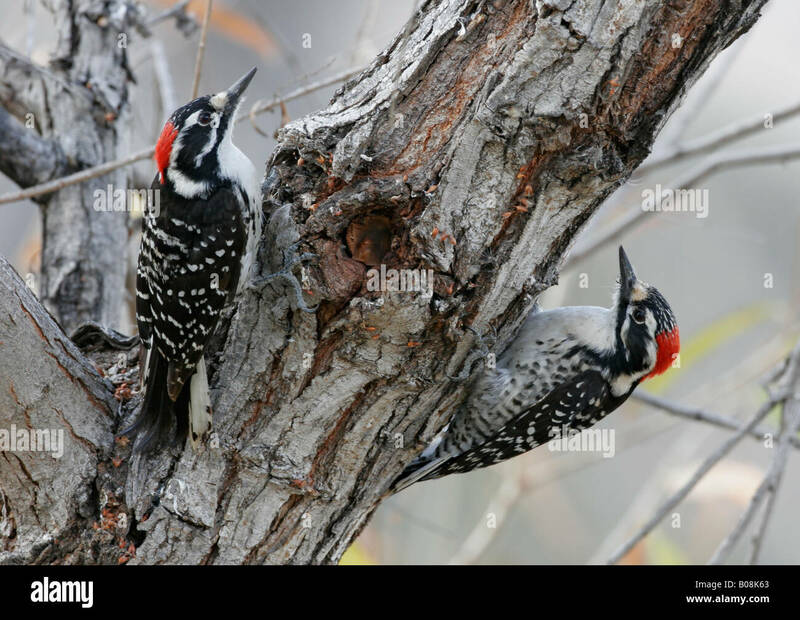 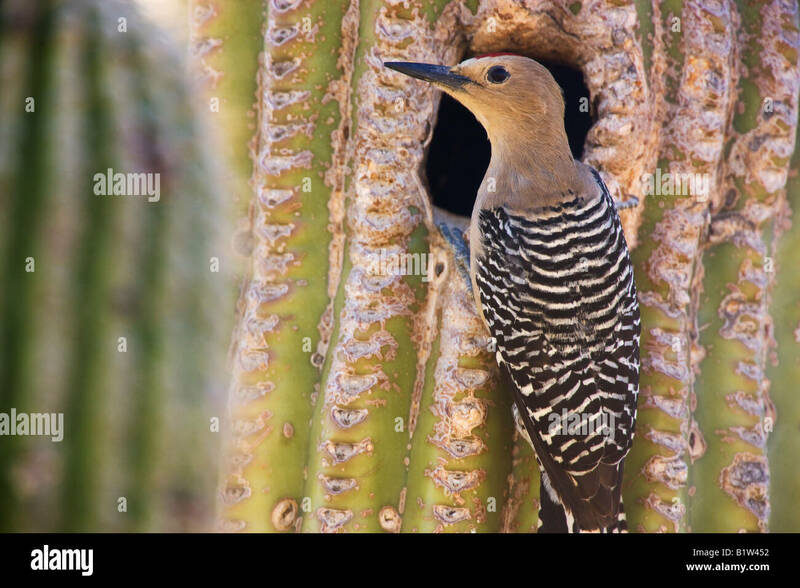 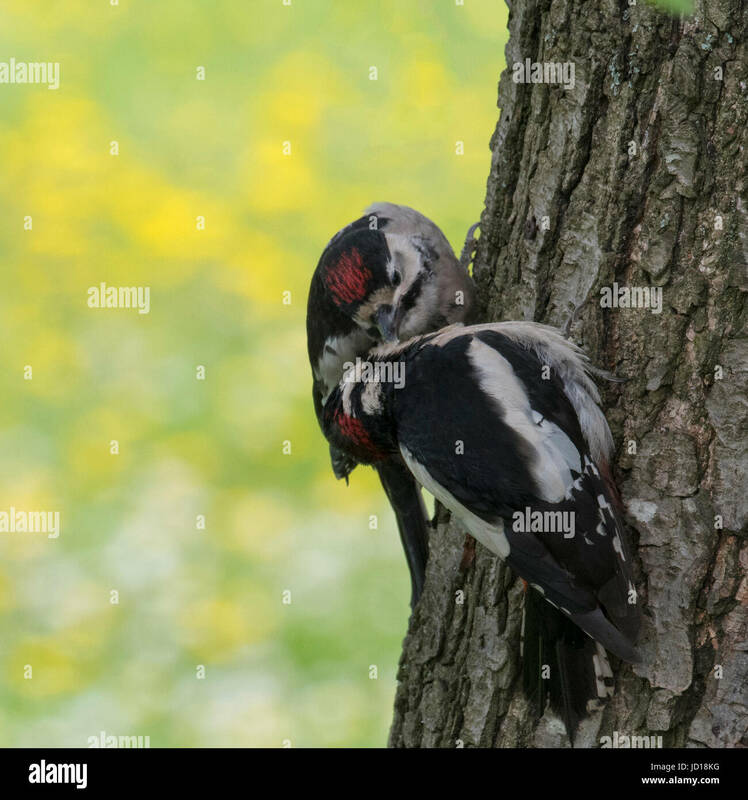 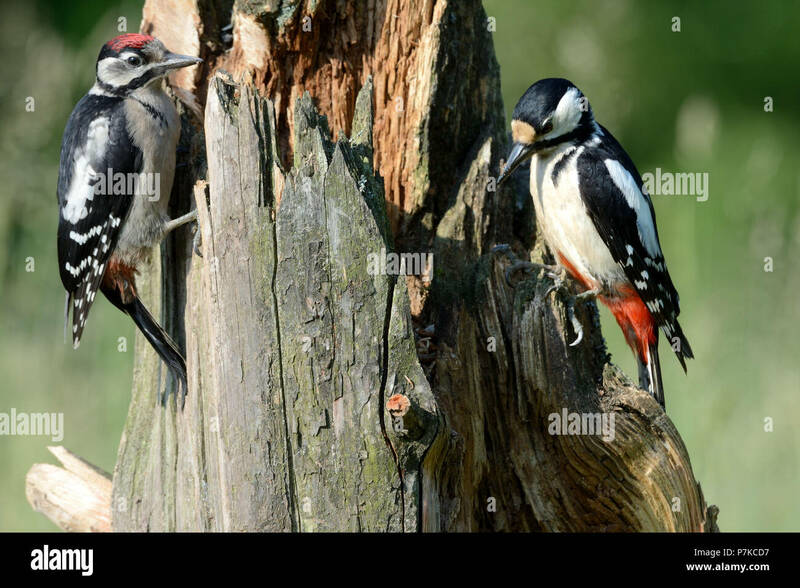 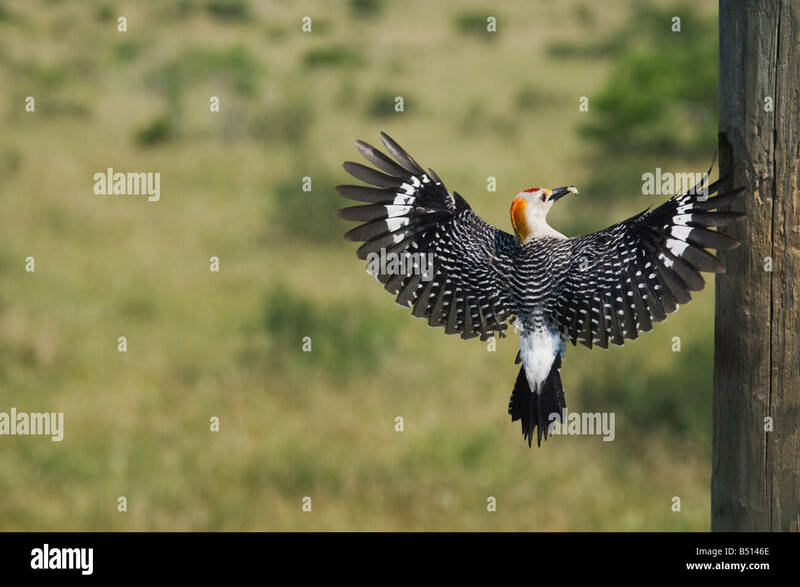 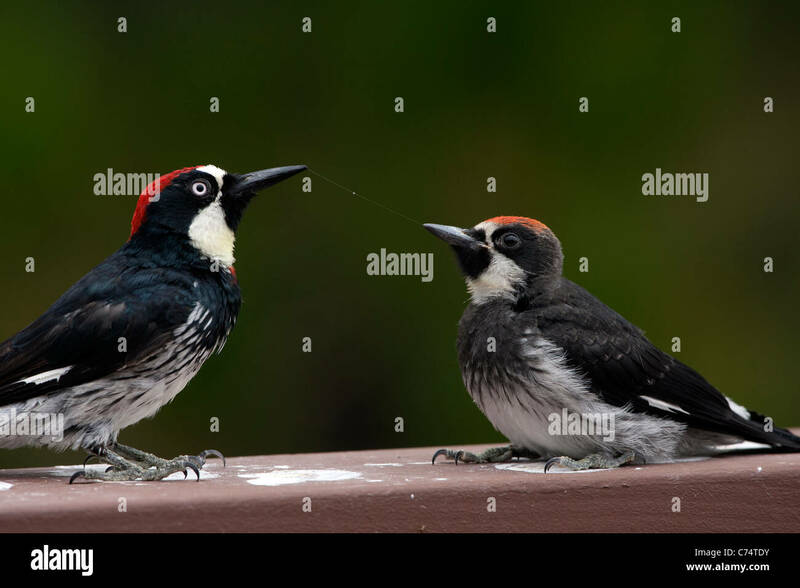 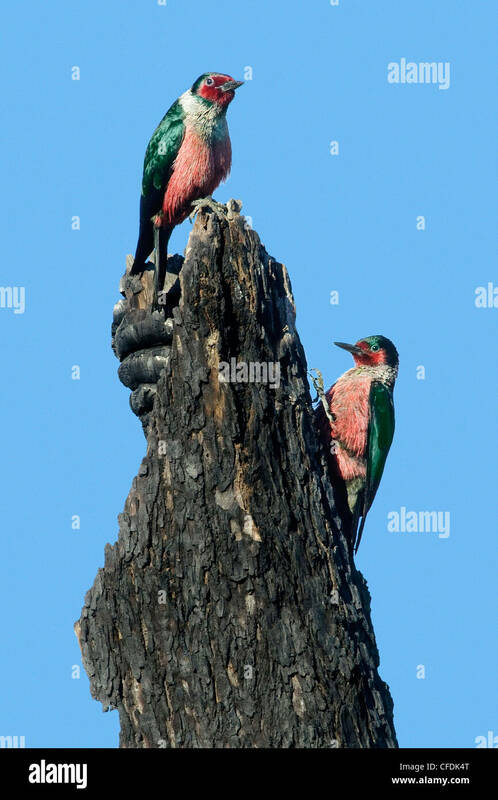 Great spotted woodpeckers [ dendrocopos major] feeding young at nest. 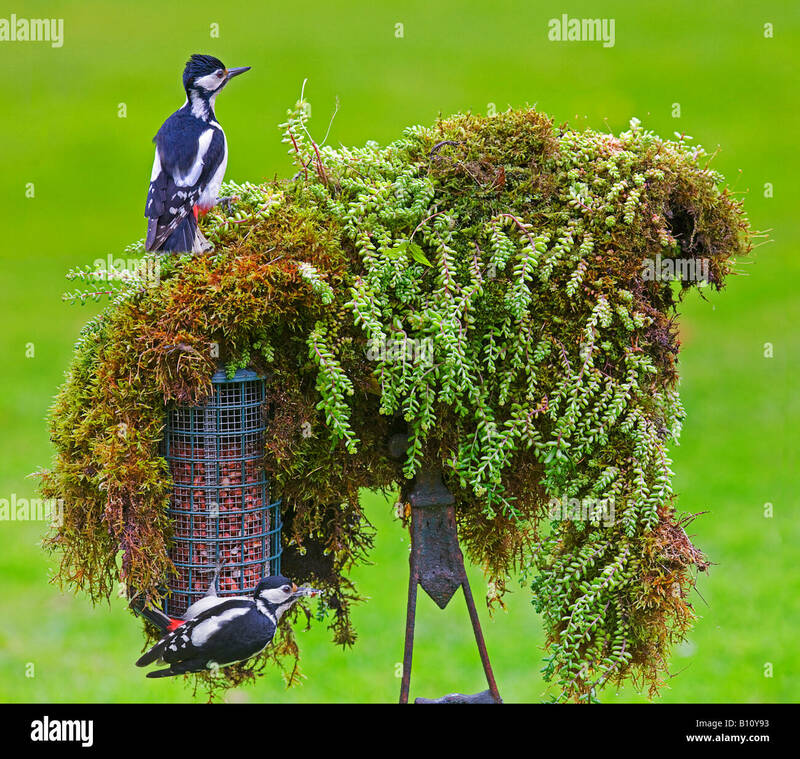 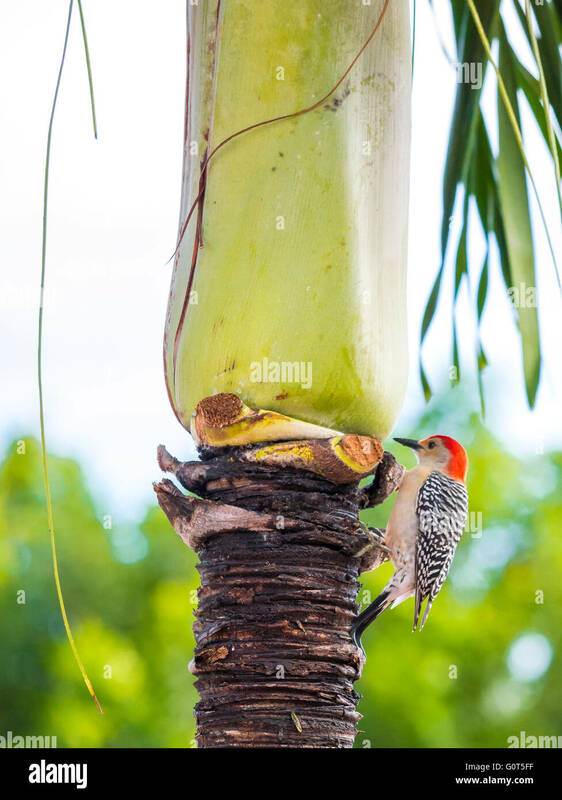 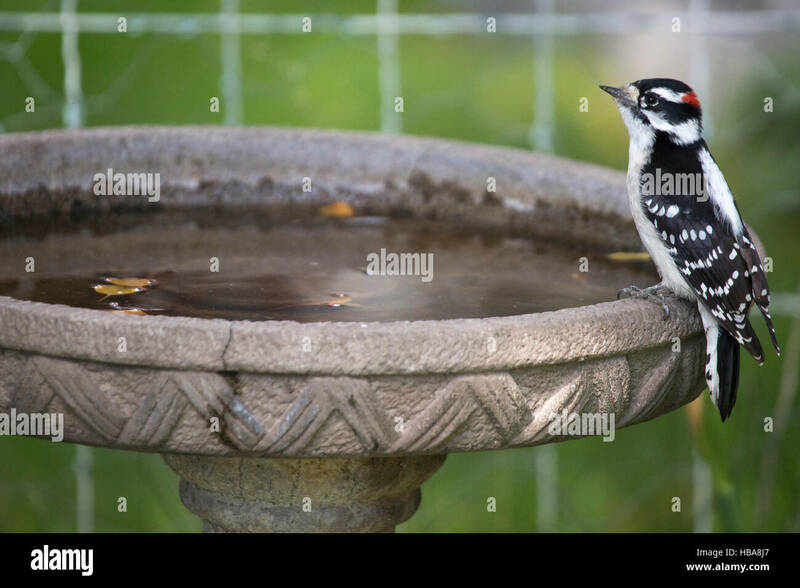 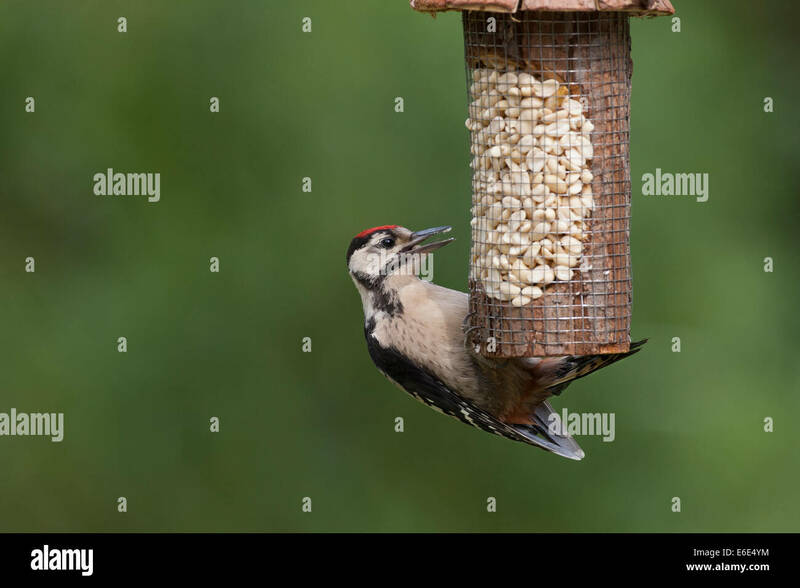 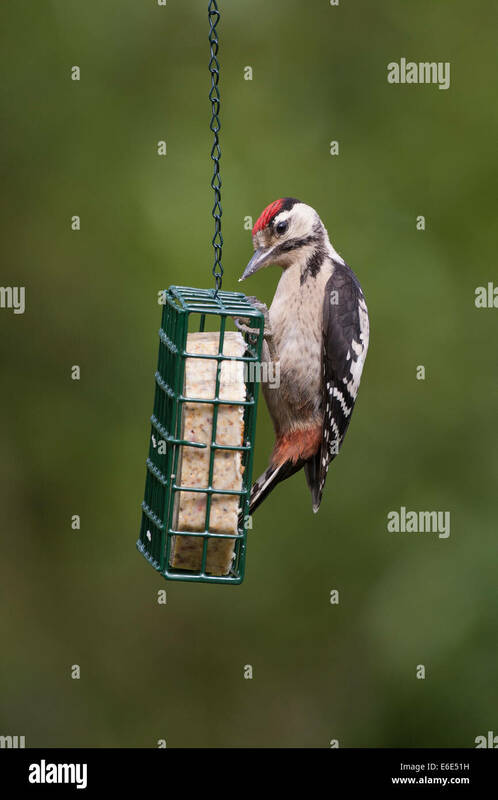 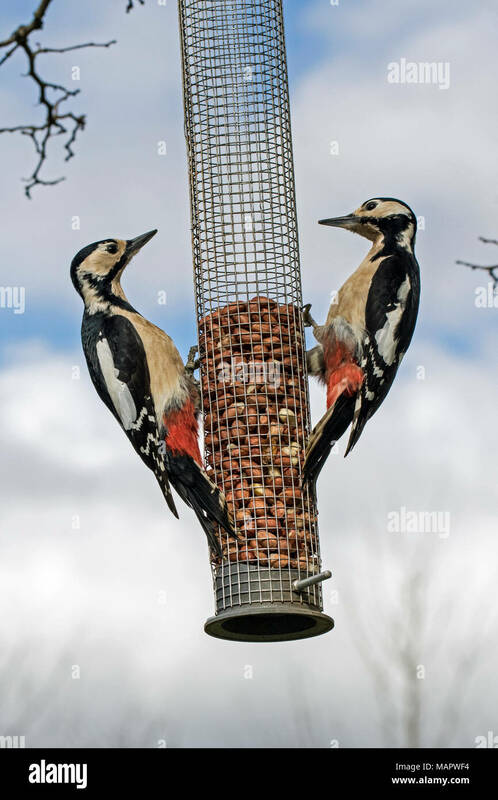 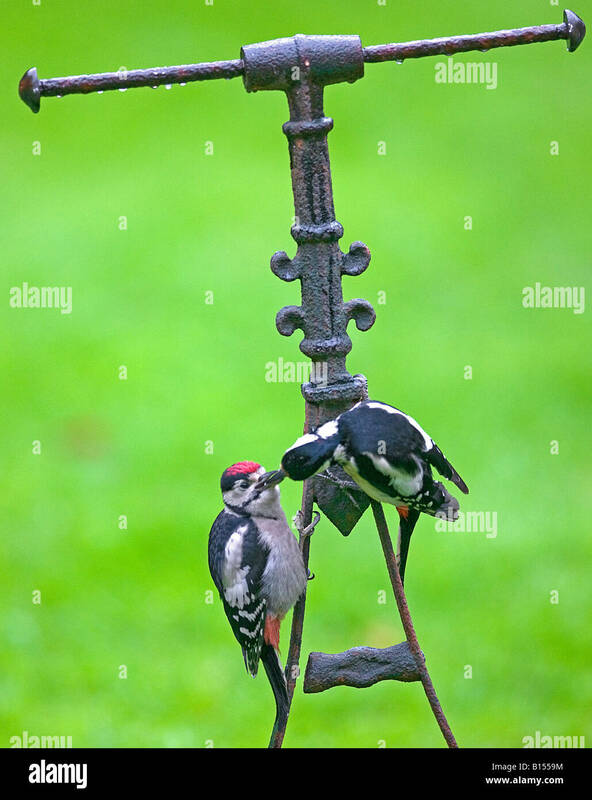 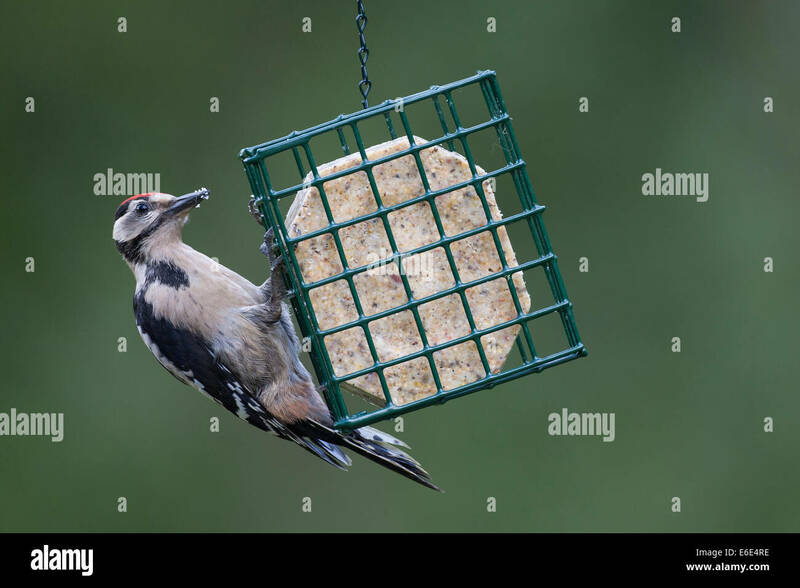 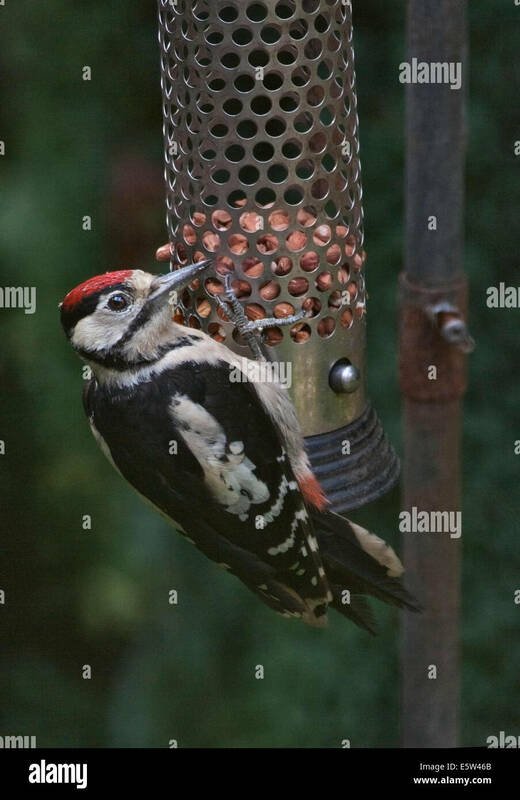 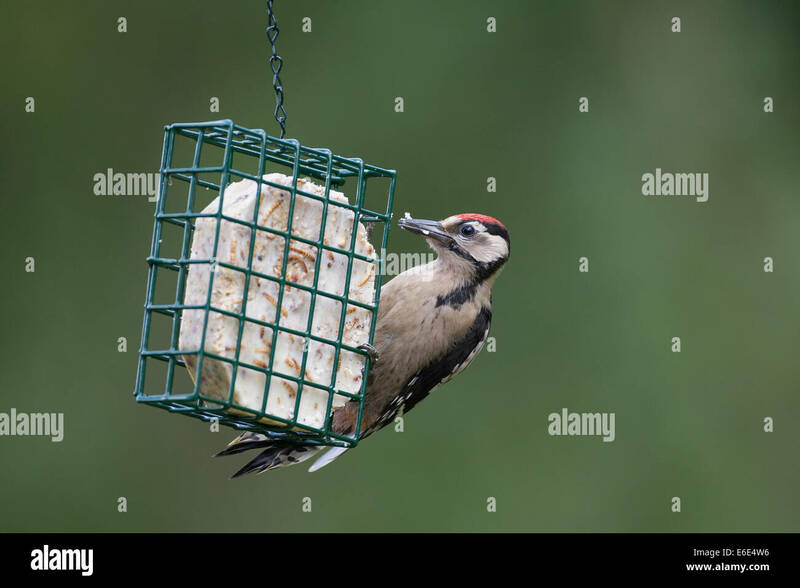 Greater spotted woodpeckers (Dendrocopos major) feeding on garden roller. 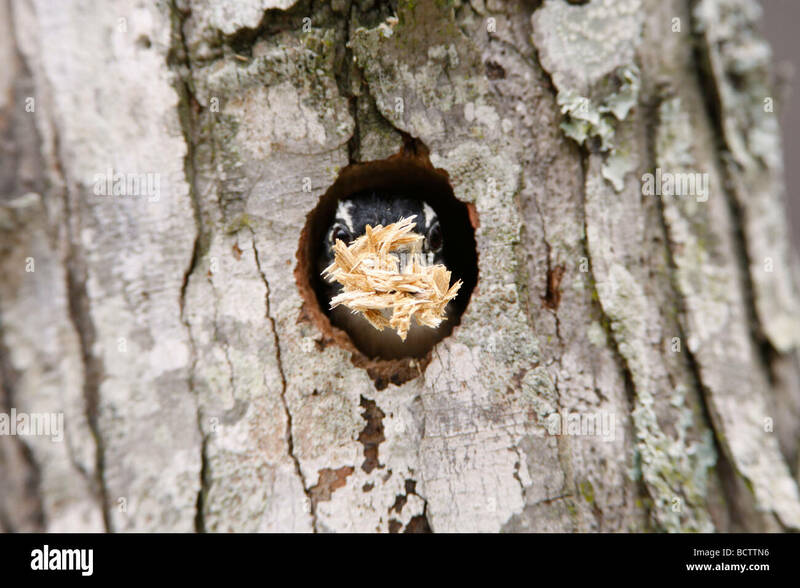 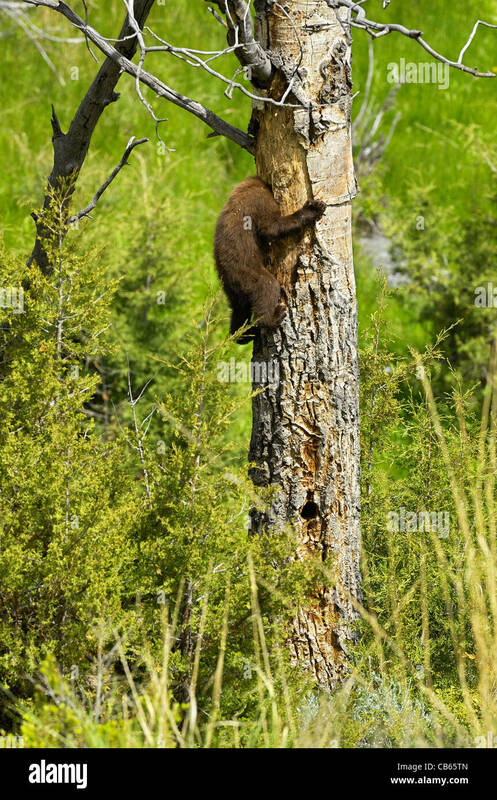 Cinnamon-colored Black Bear cub sticking its head into the cavity nest of woodpeckers (Northern Flicker). 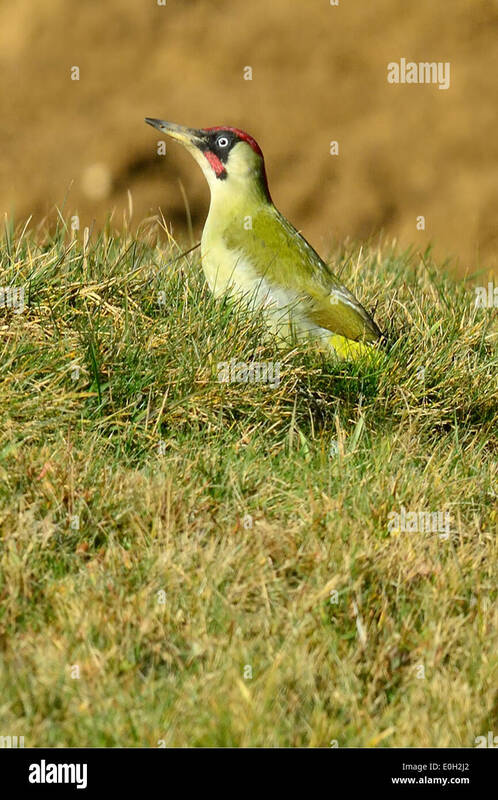 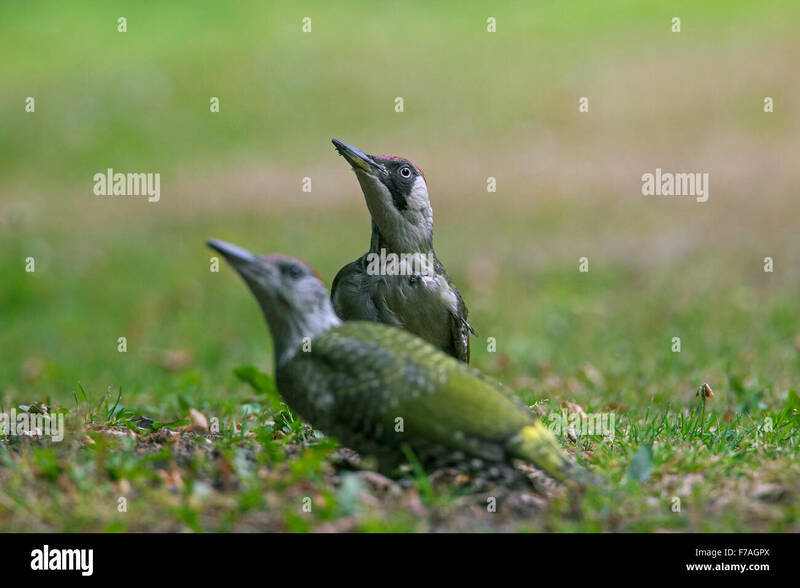 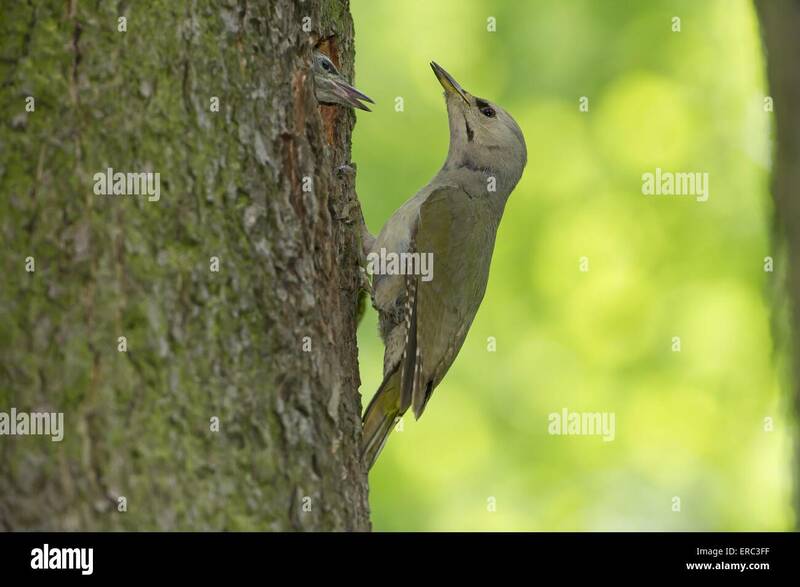 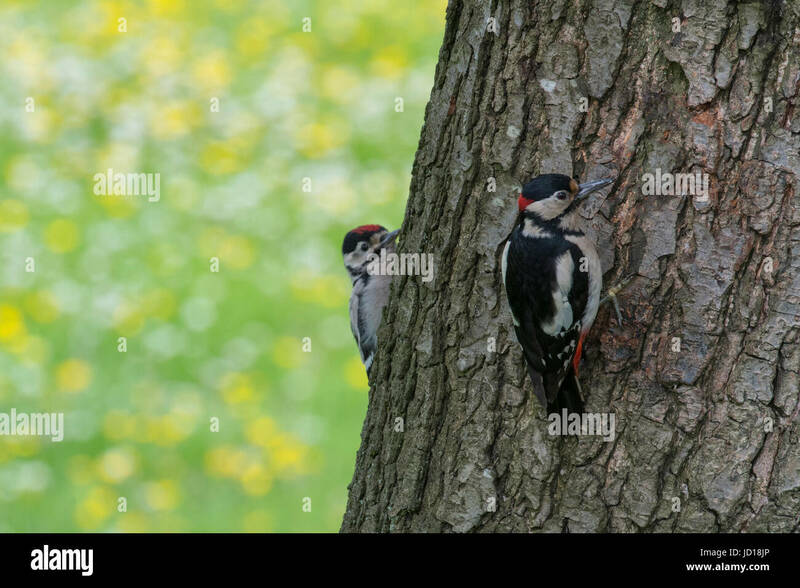 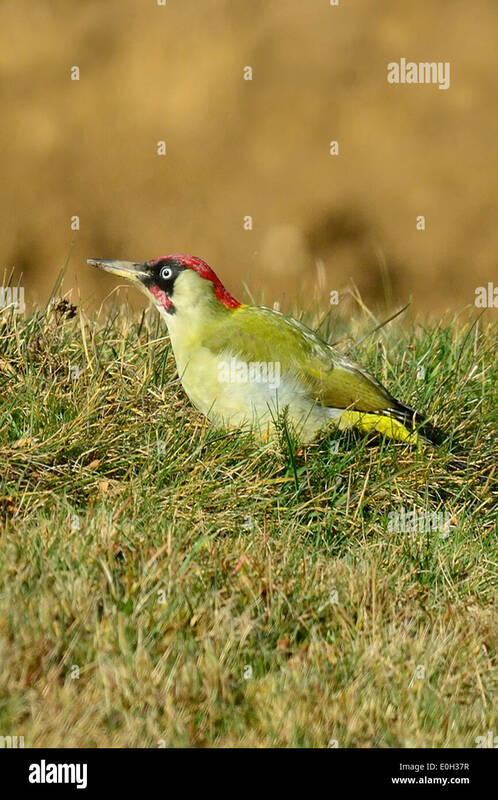 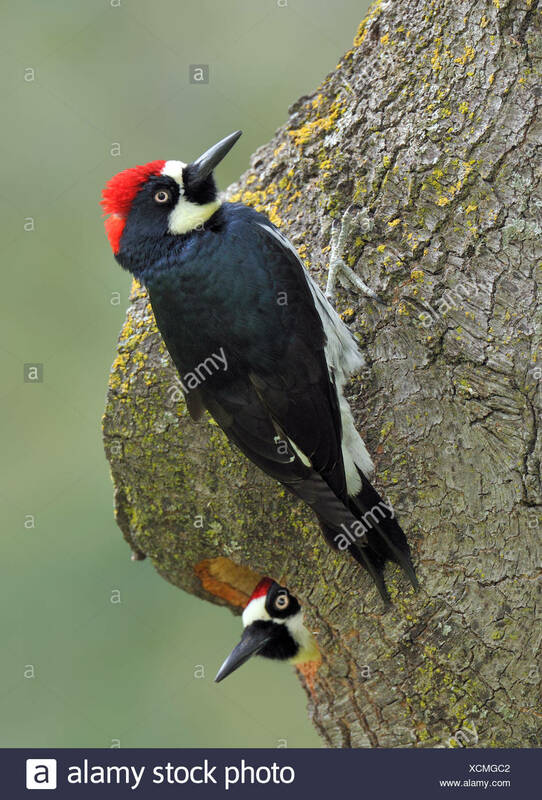 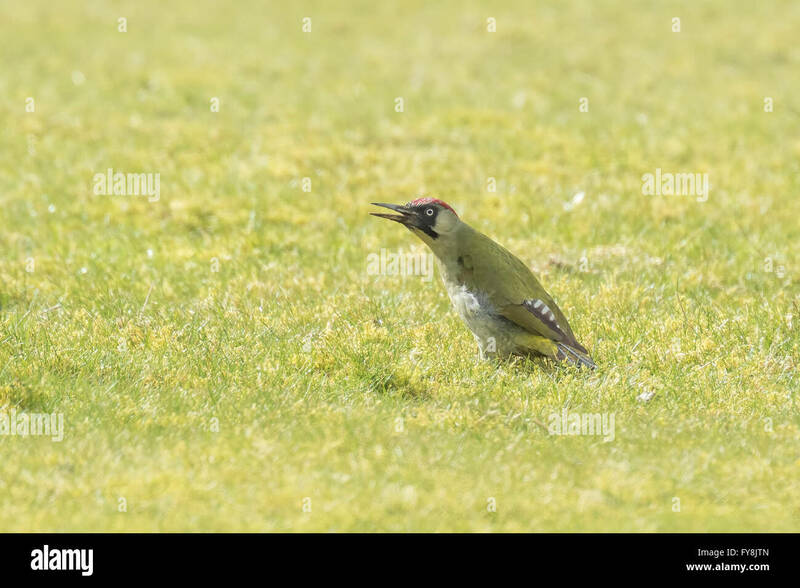 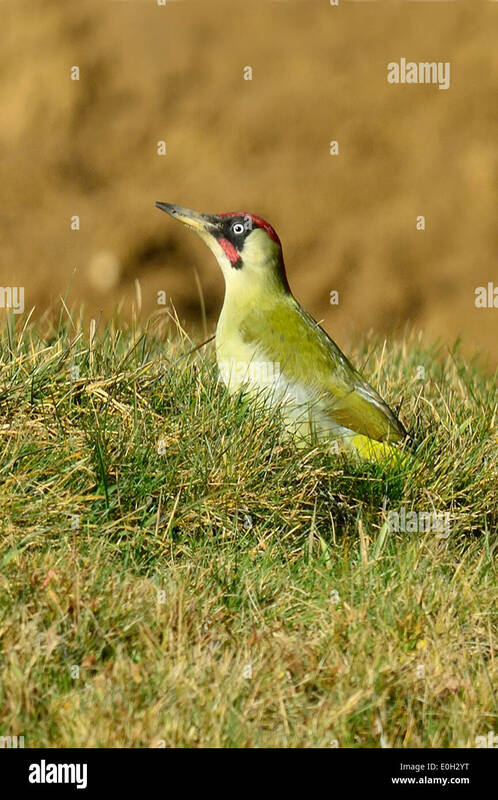 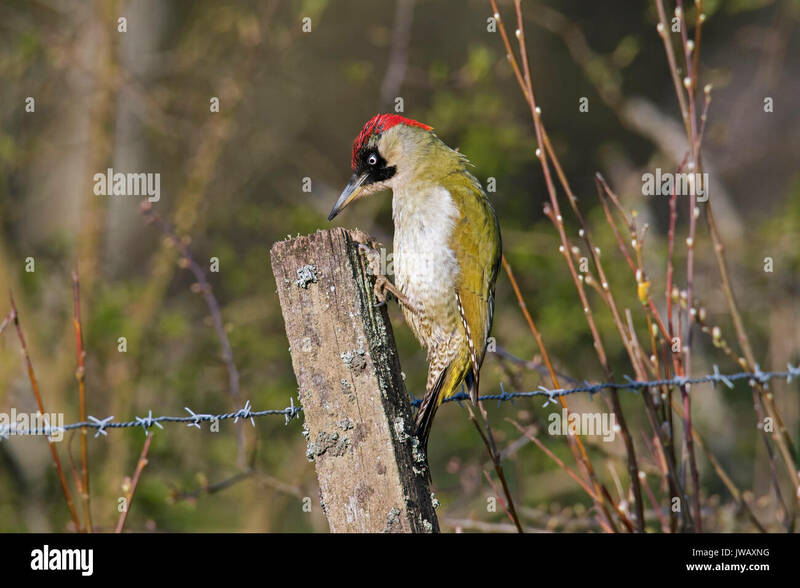 Male and female European green woodpeckers (picus viridis) foraging on a green meadow searching for insects in the grass. 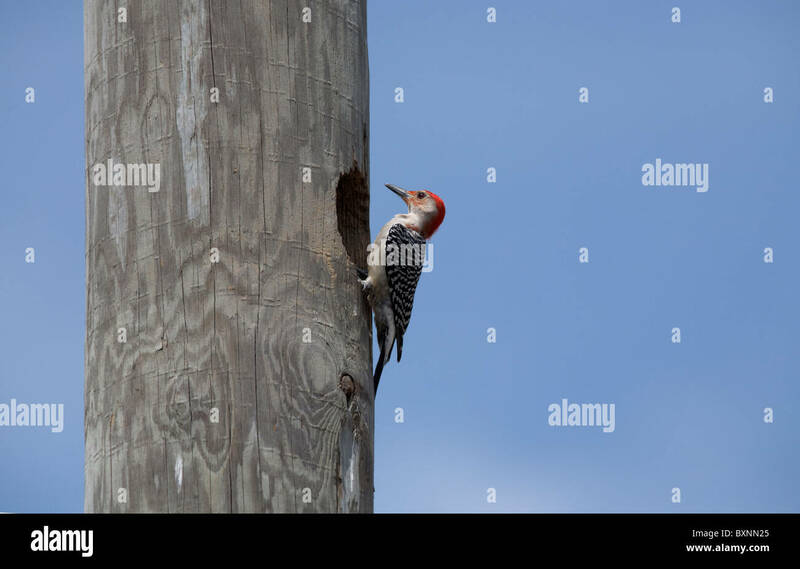 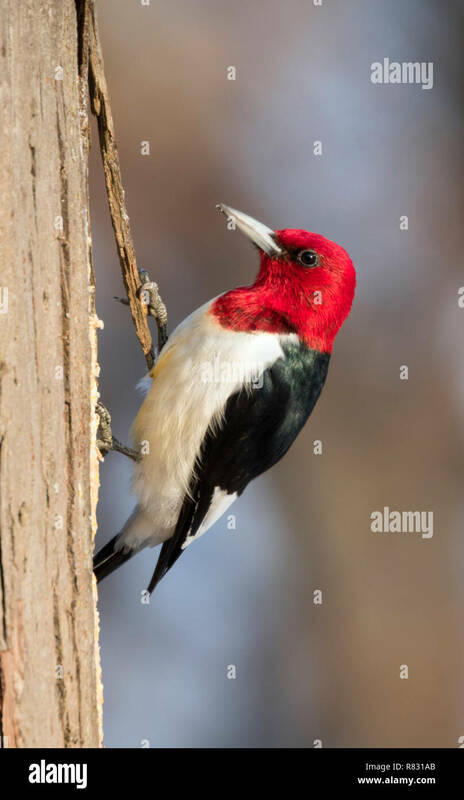 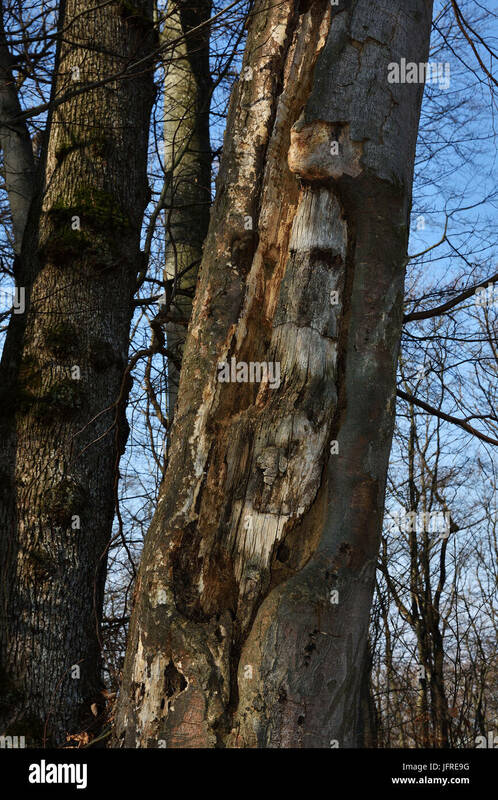 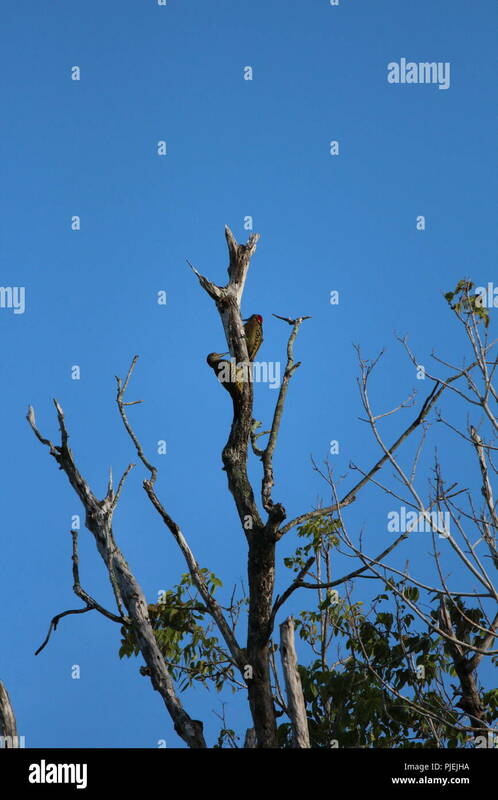 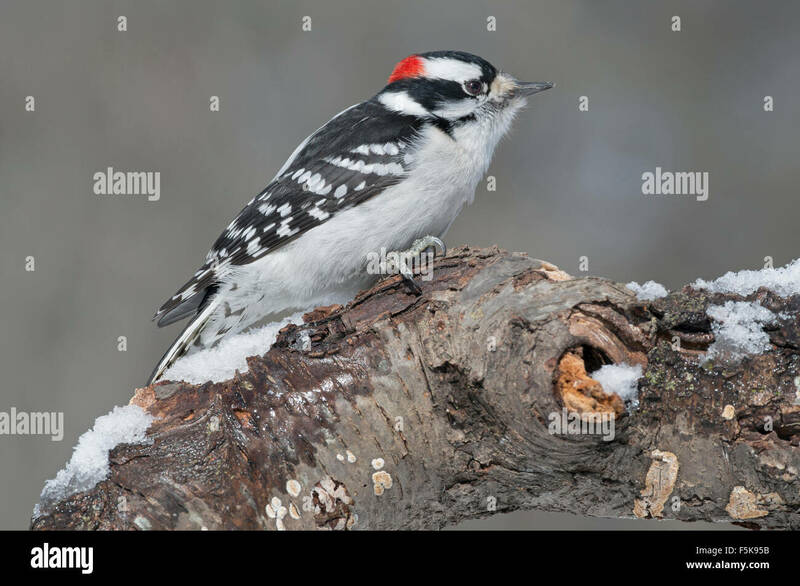 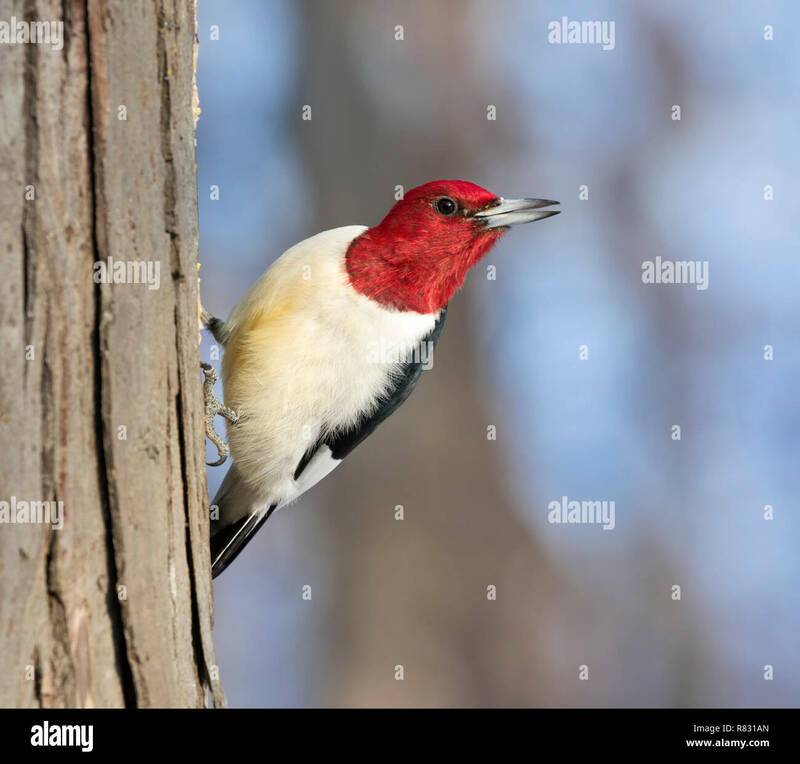 Red-headed woodpecker (Melanerpes erythrocephalus) on a tree stump, Iowa, USA. 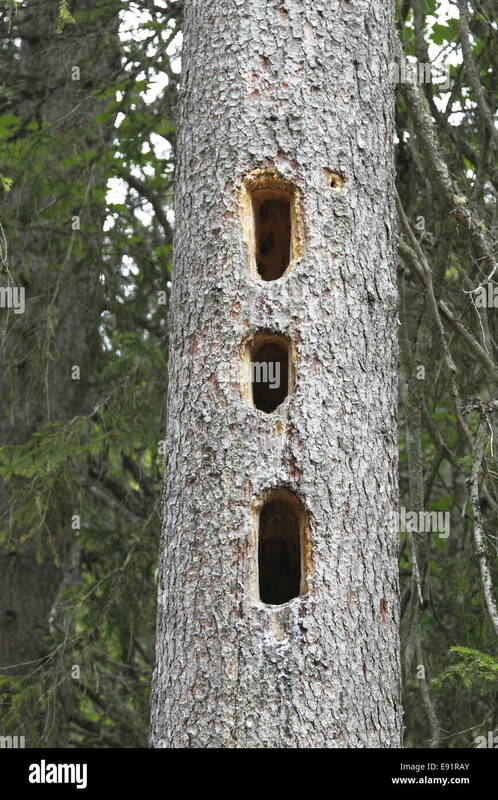 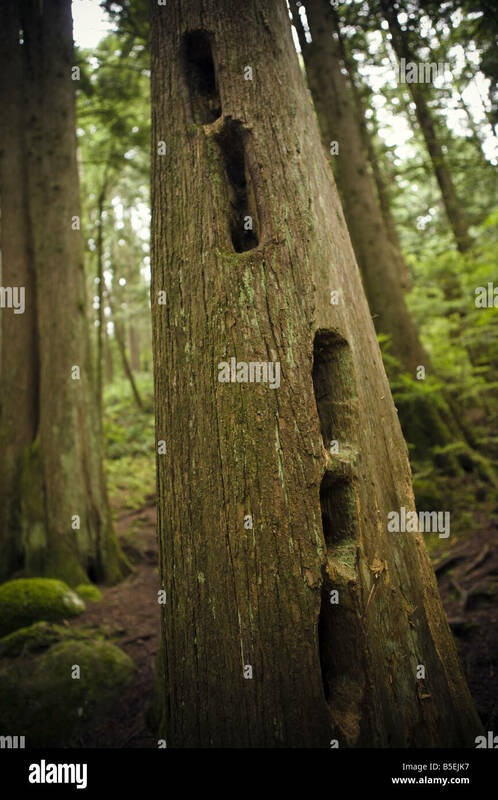 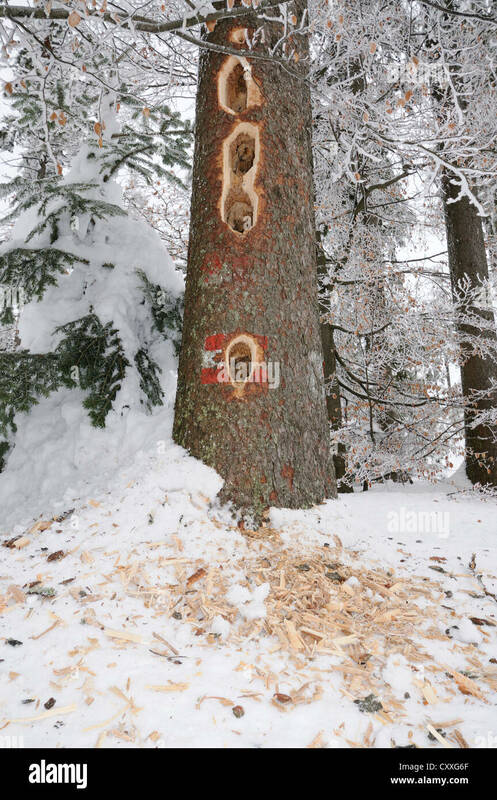 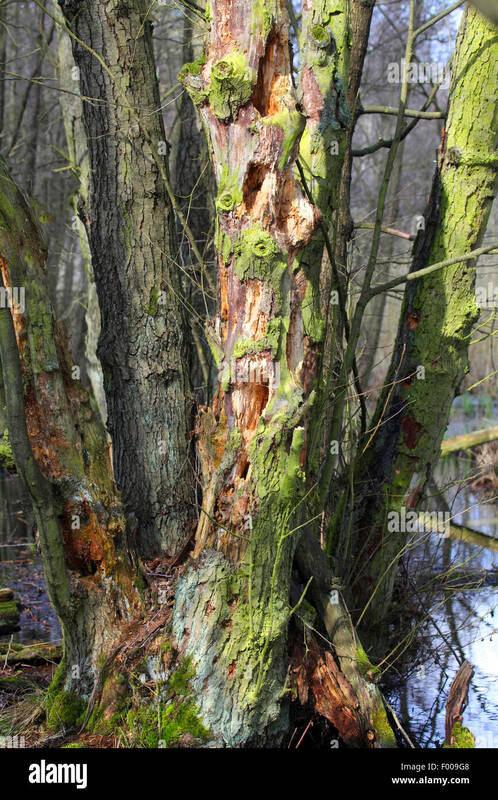 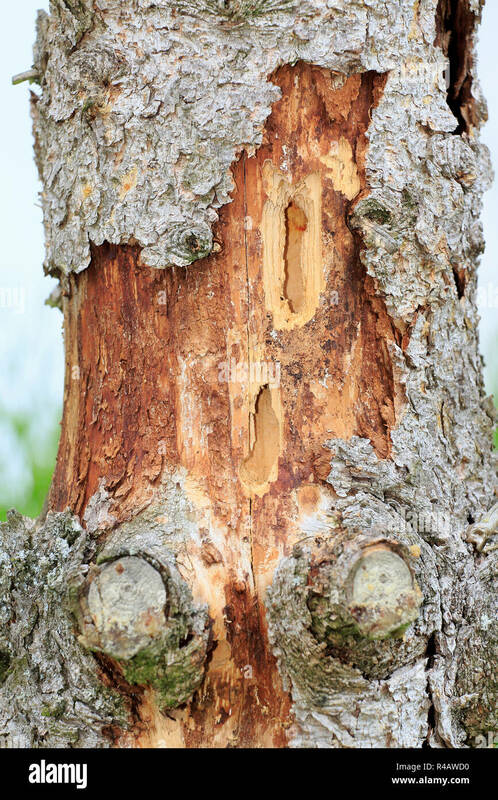 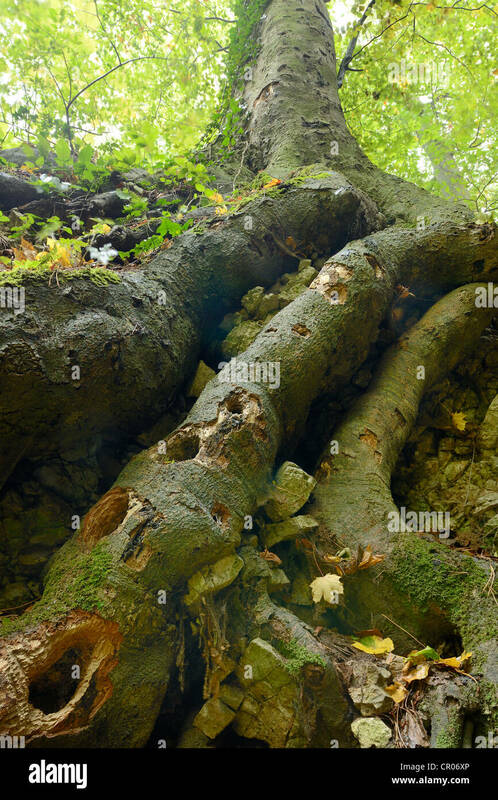 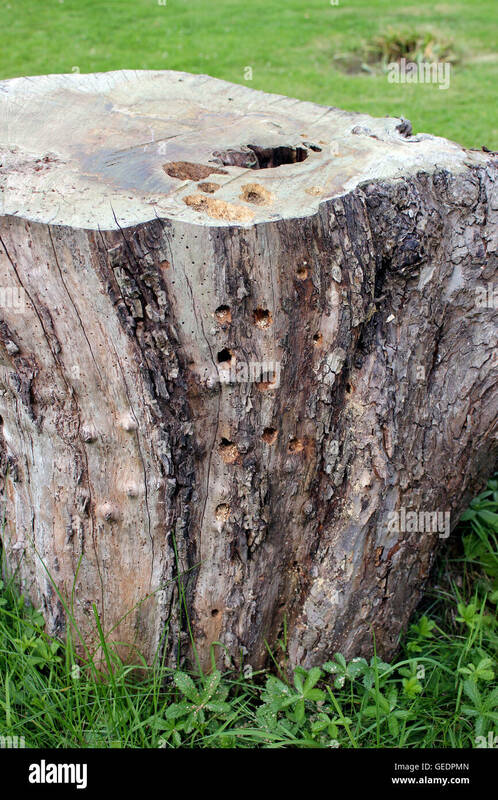 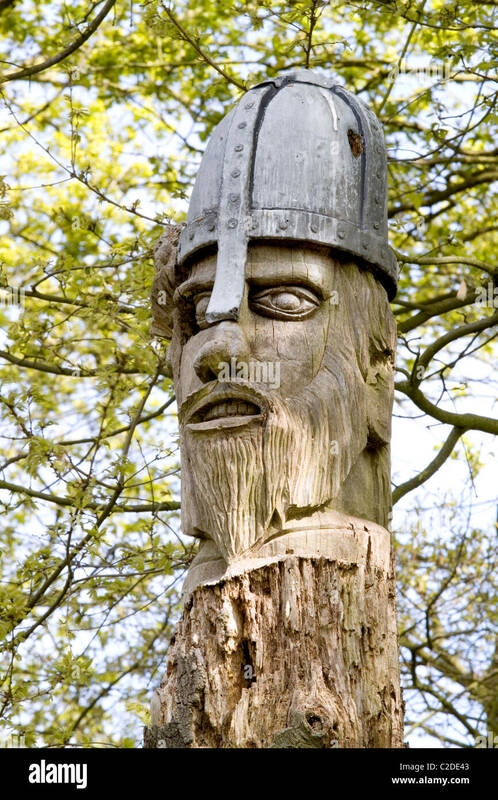 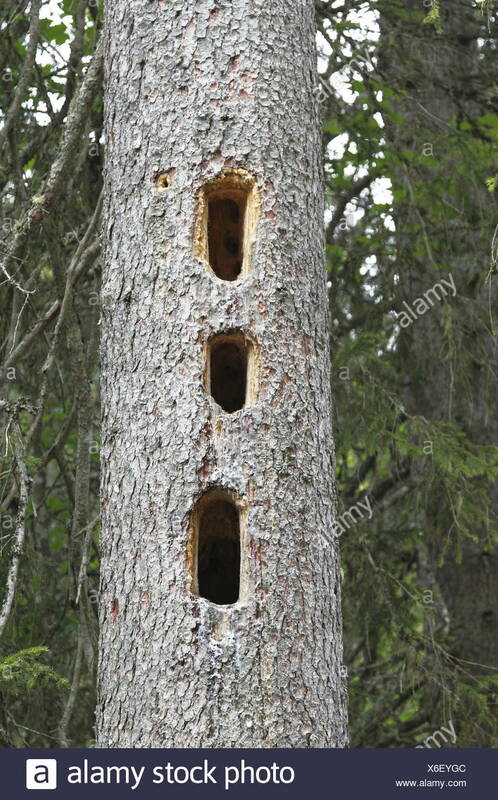 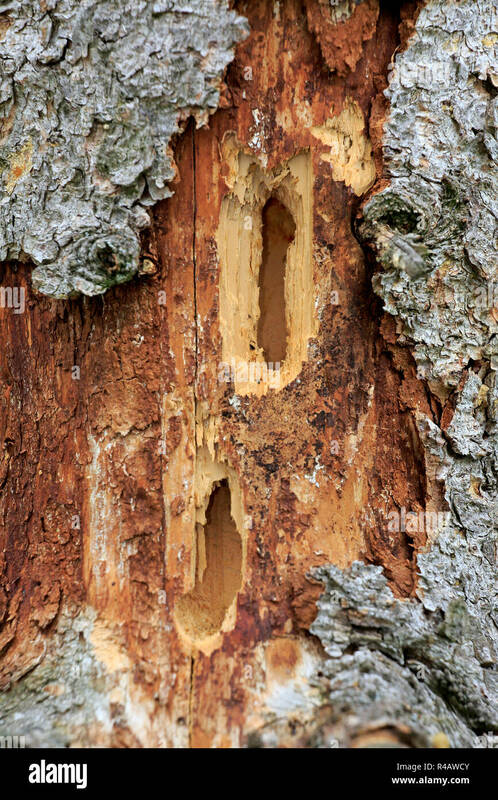 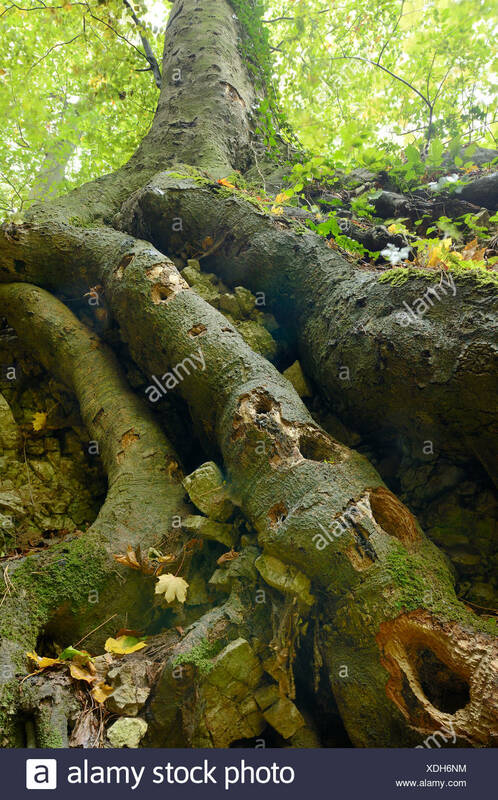 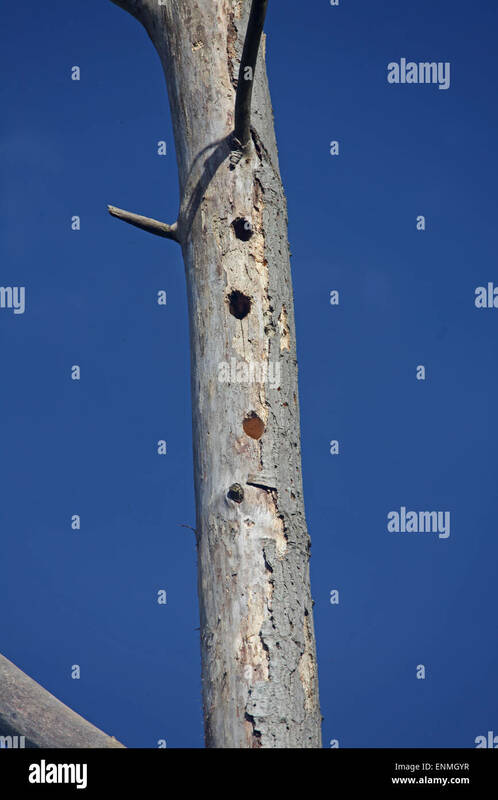 An old dead tree trunk that has been made a home to a woodpecker with a new hole being made for another nest. 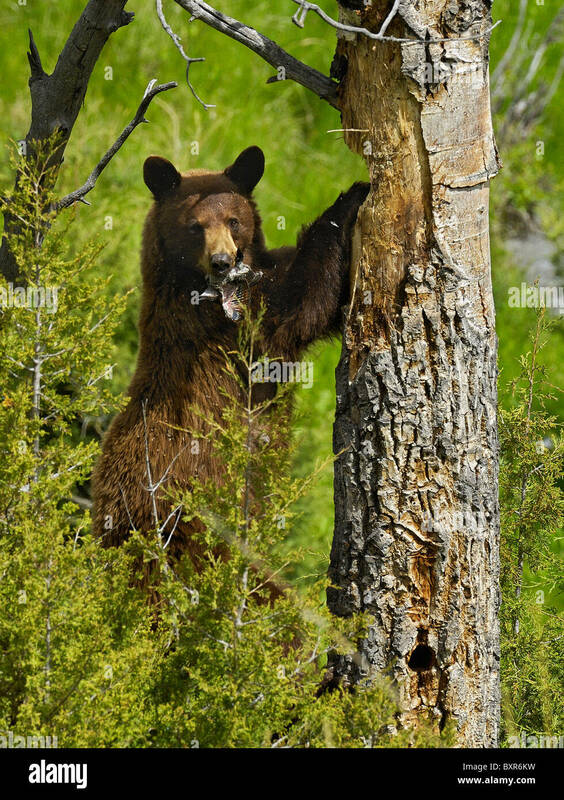 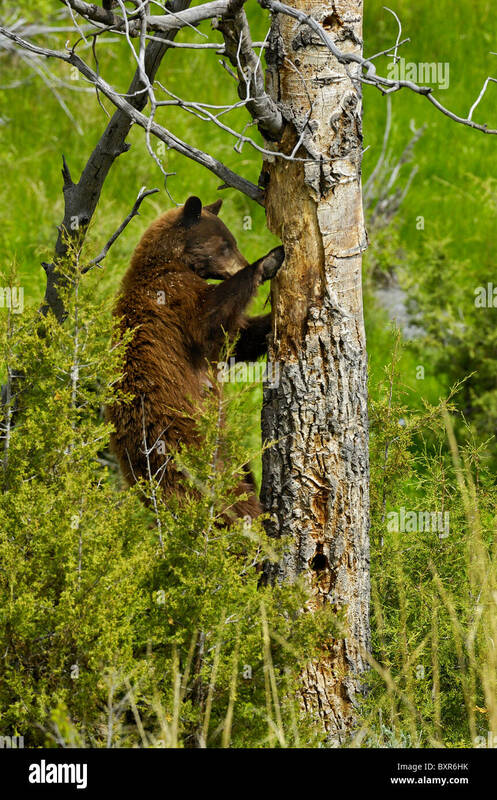 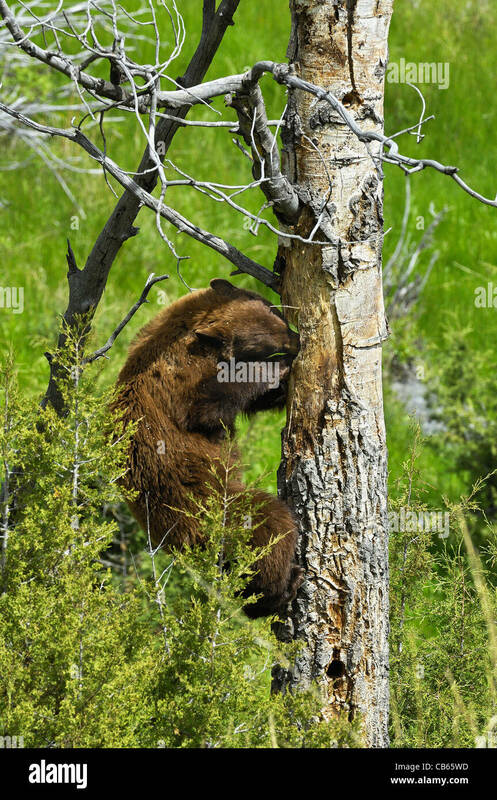 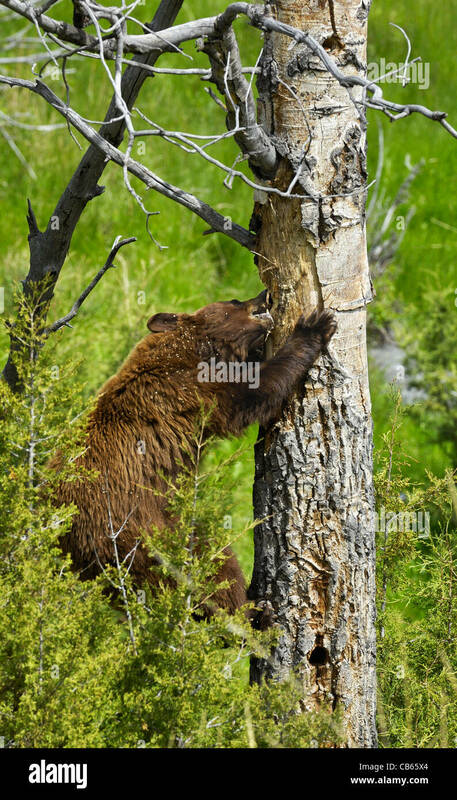 Cinnamon-colored Black Bear excavates baby bird from cavity nest of woodpeckers (Northern Flicker).